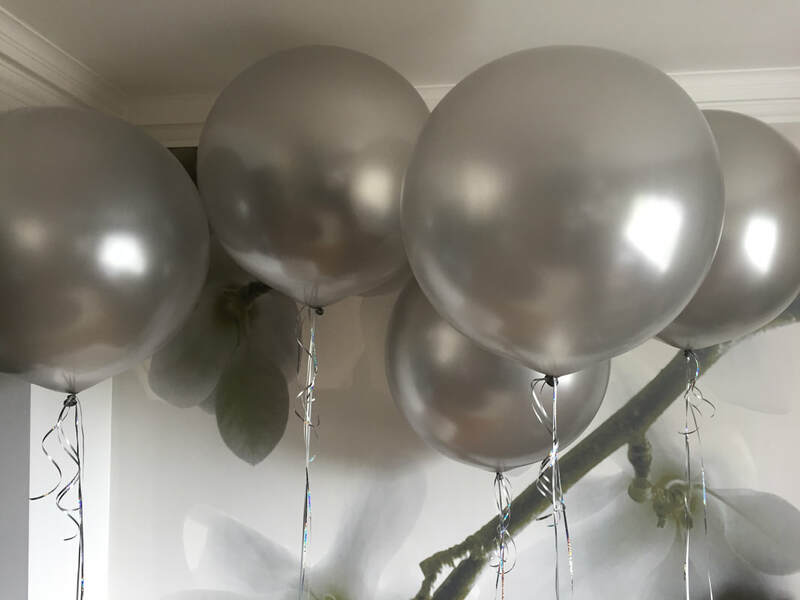 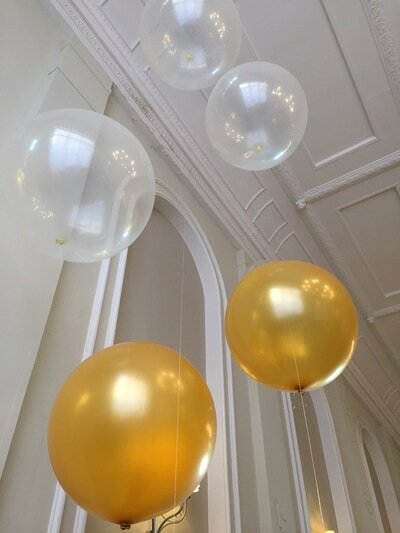 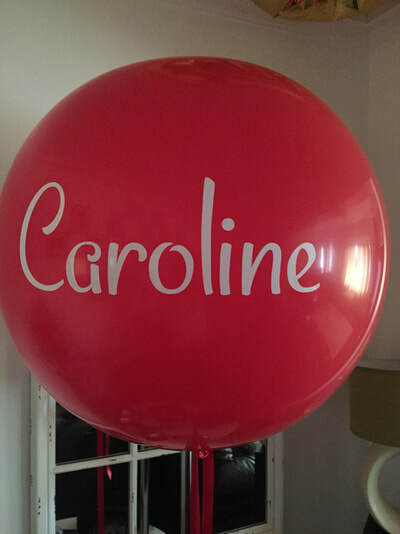 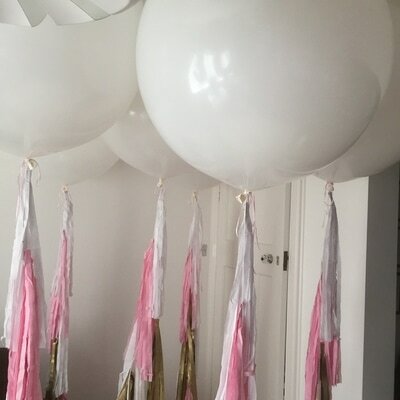 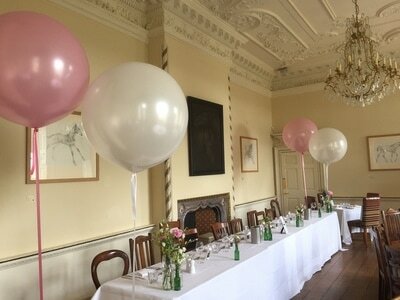 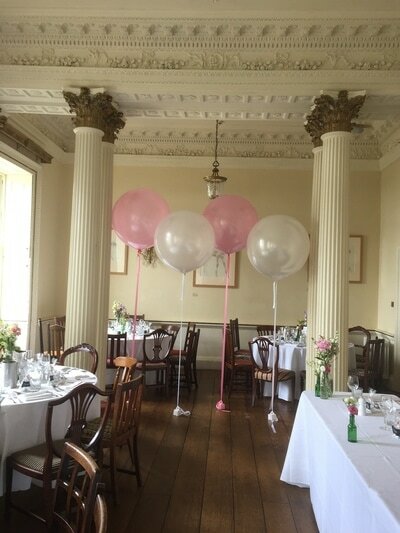 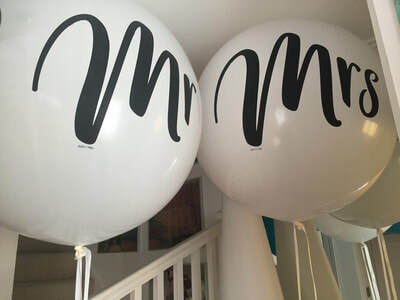 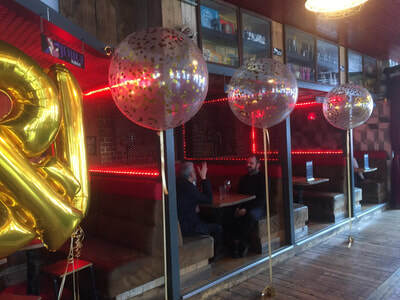 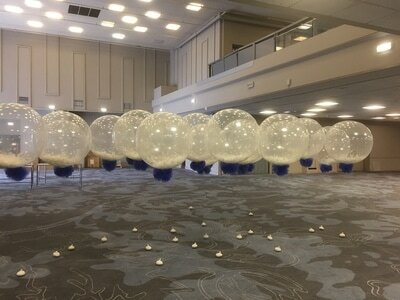 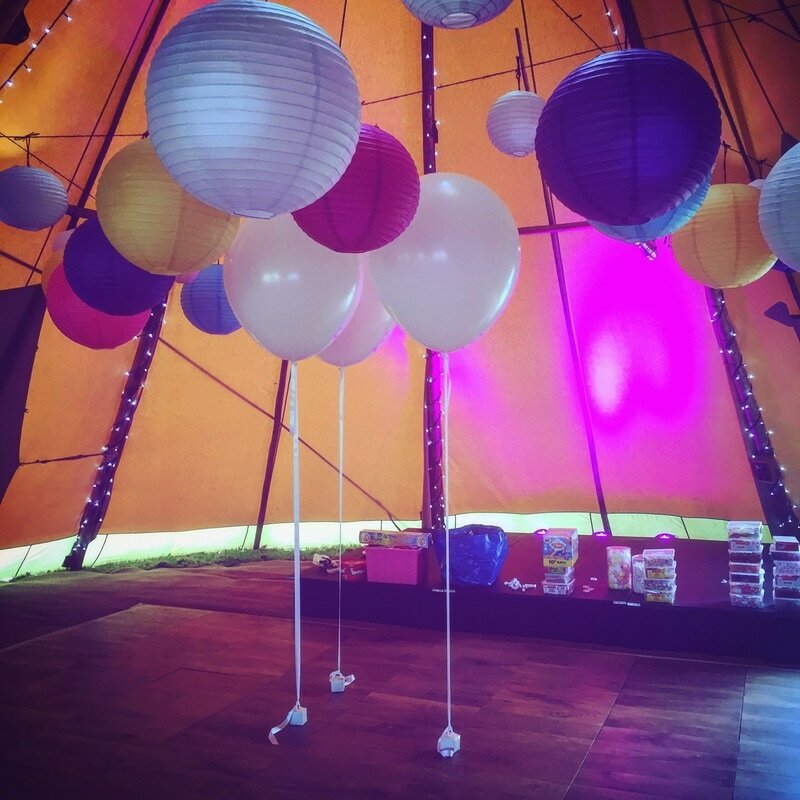 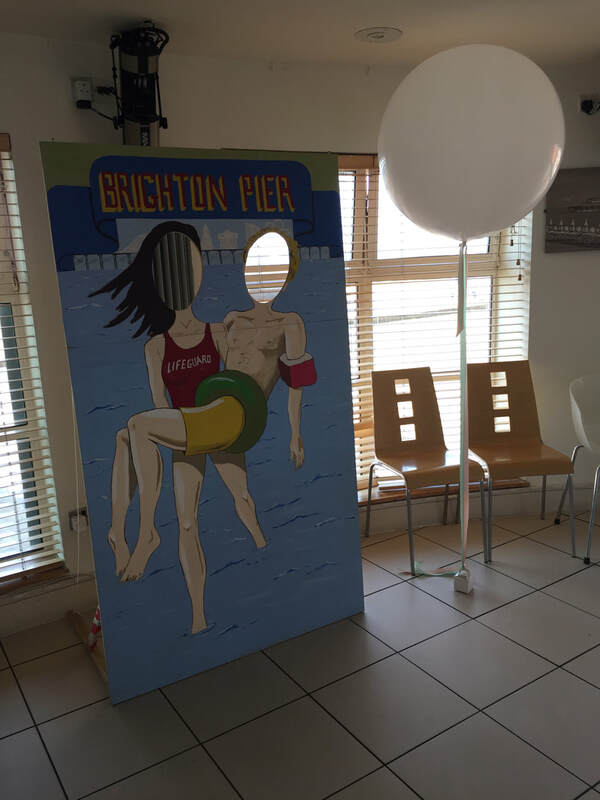 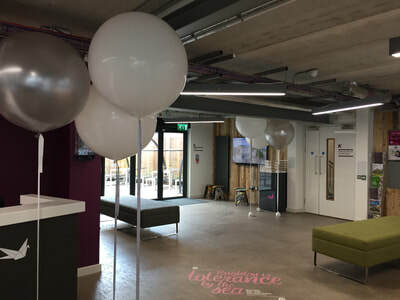 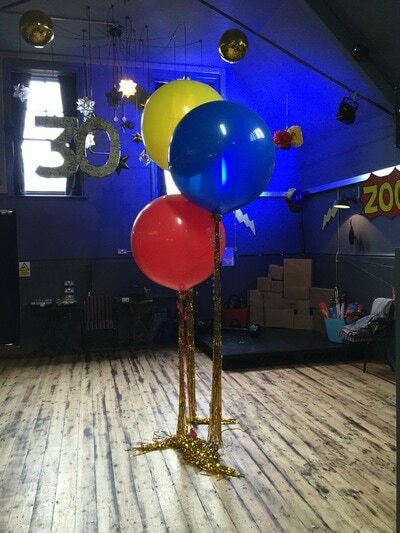 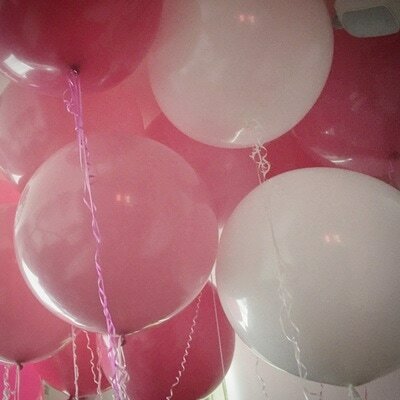 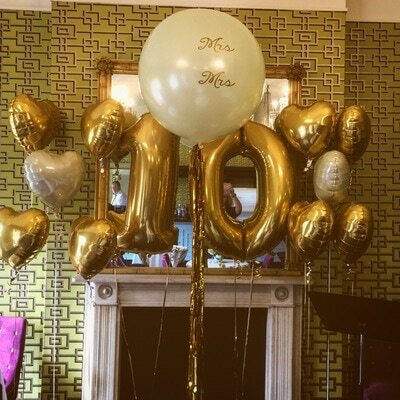 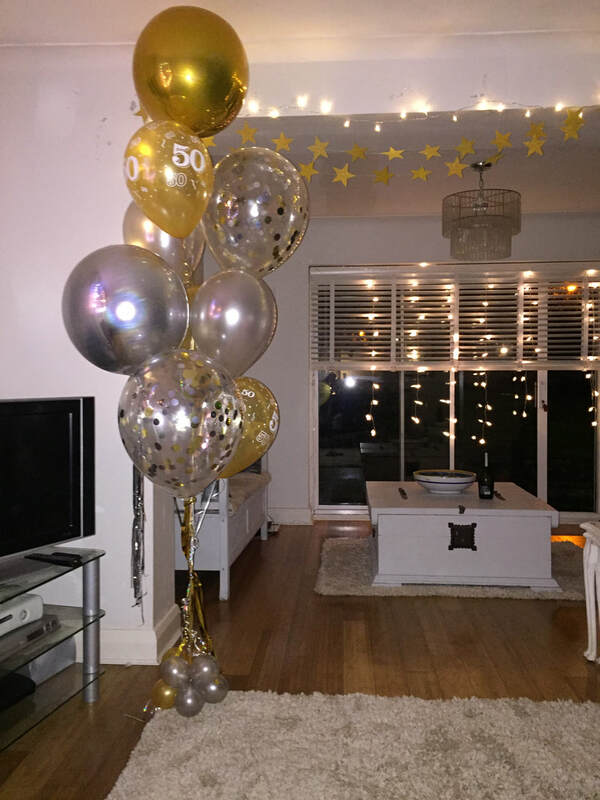 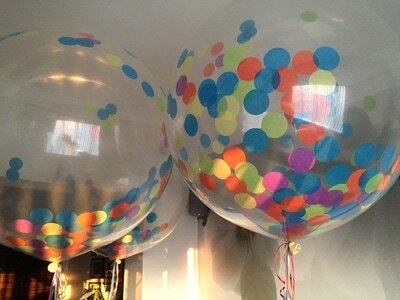 These Jumbo Balloons are so popular now we have decided to dedicate a whole page to them on our site. 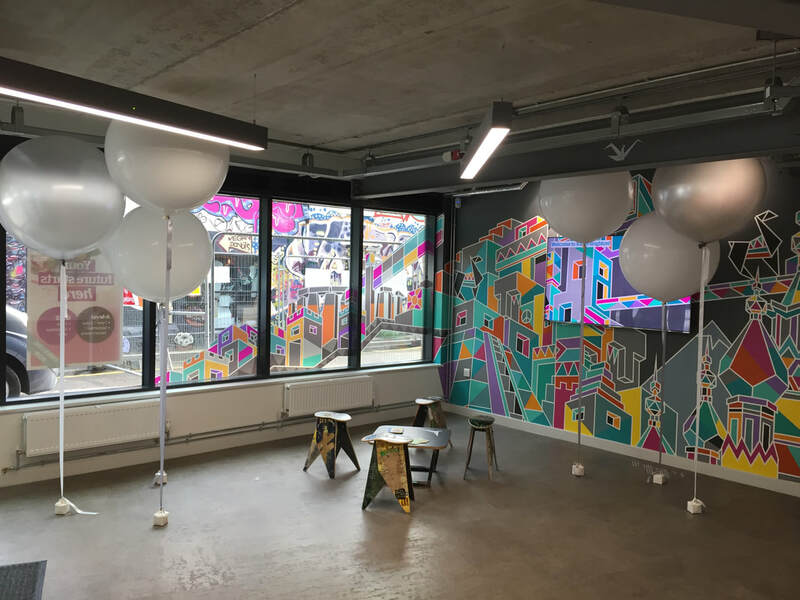 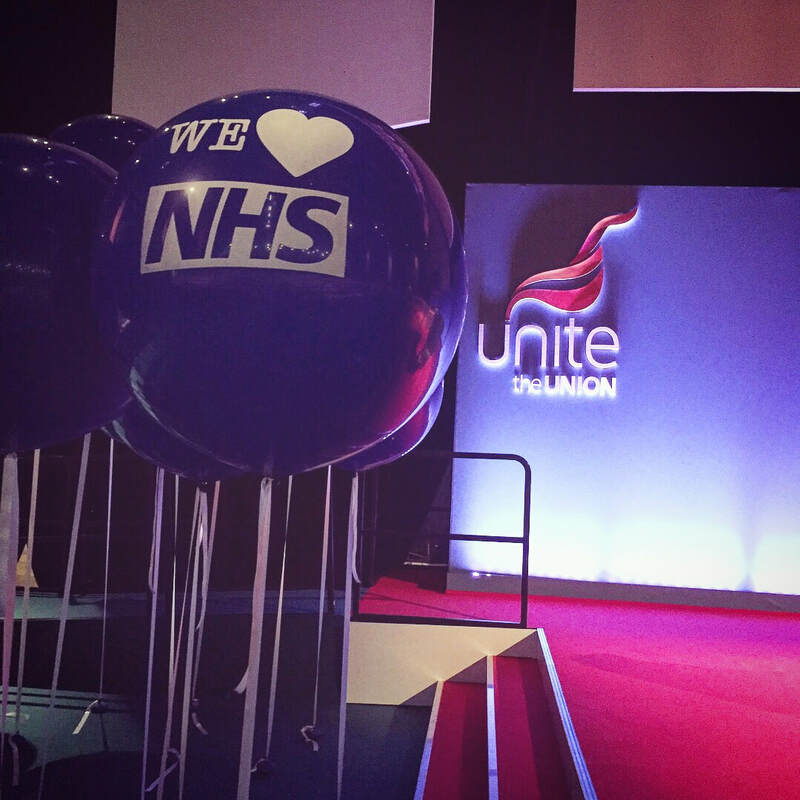 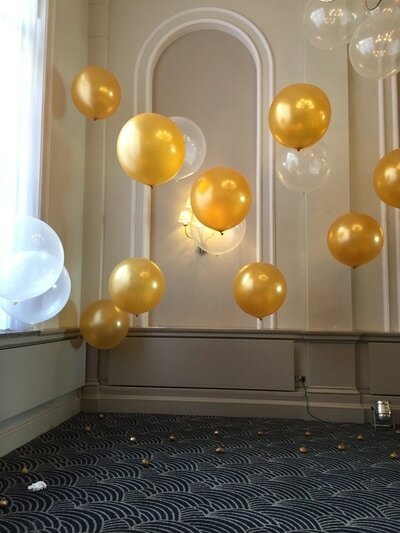 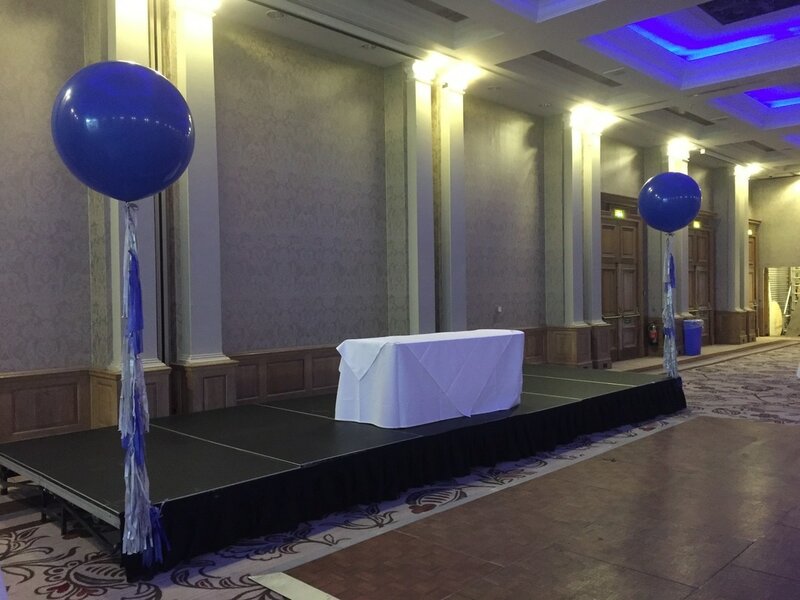 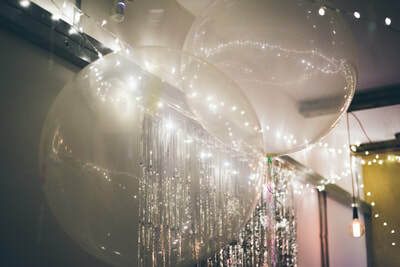 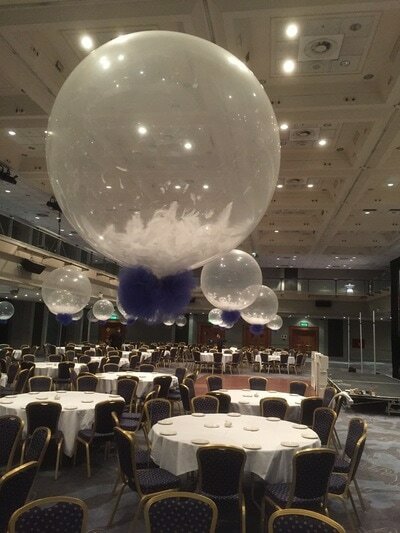 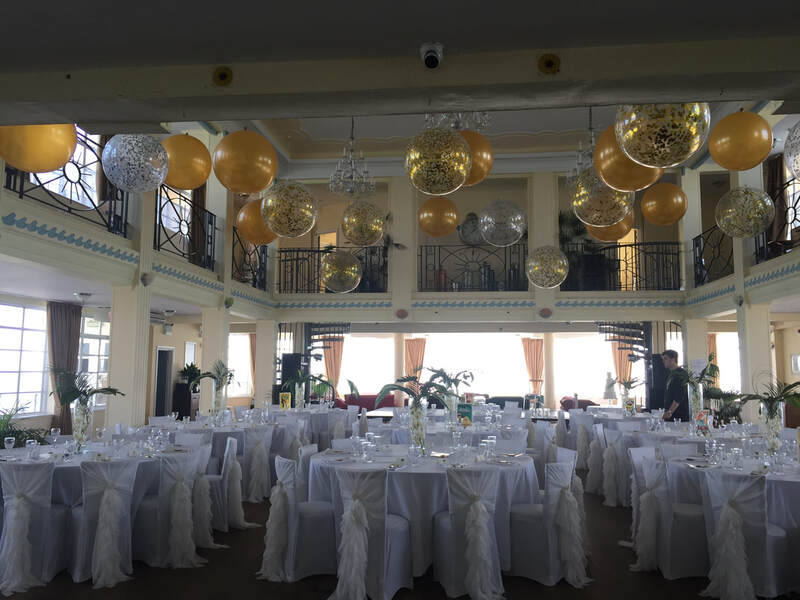 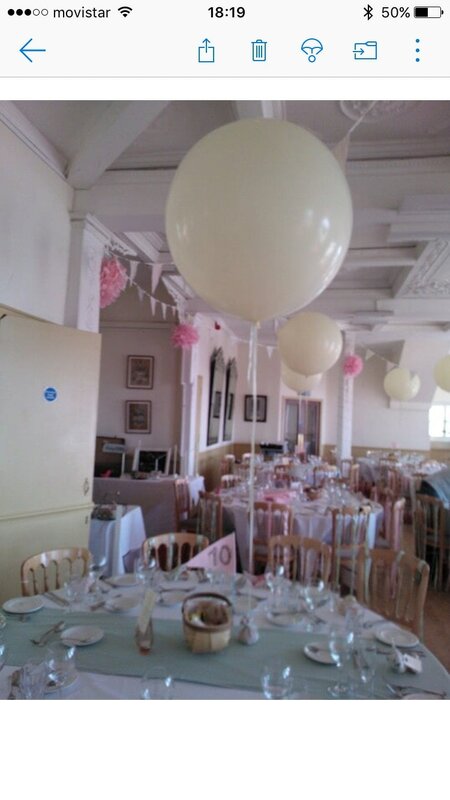 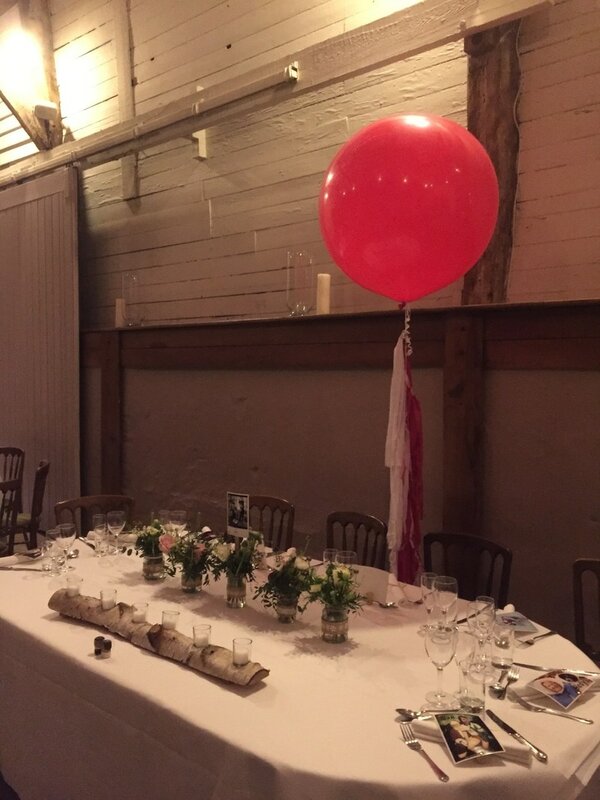 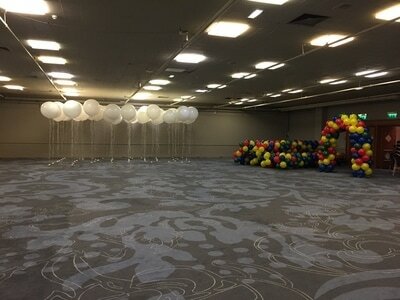 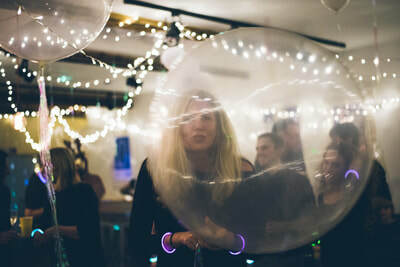 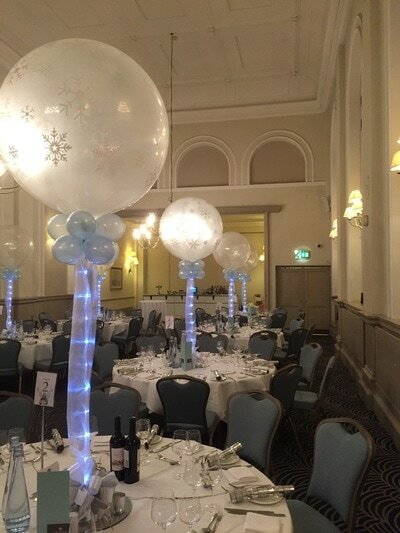 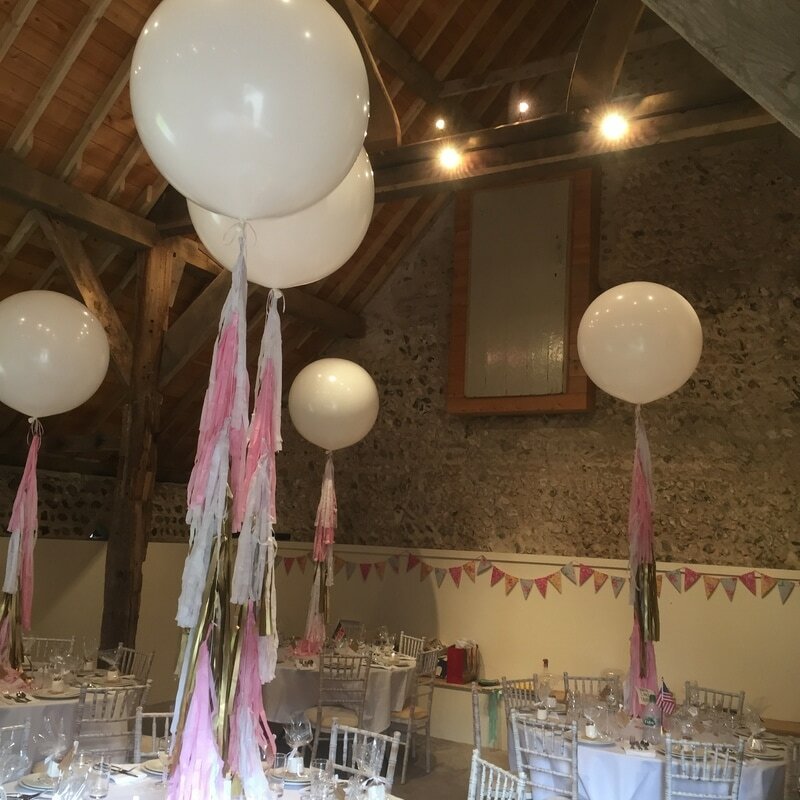 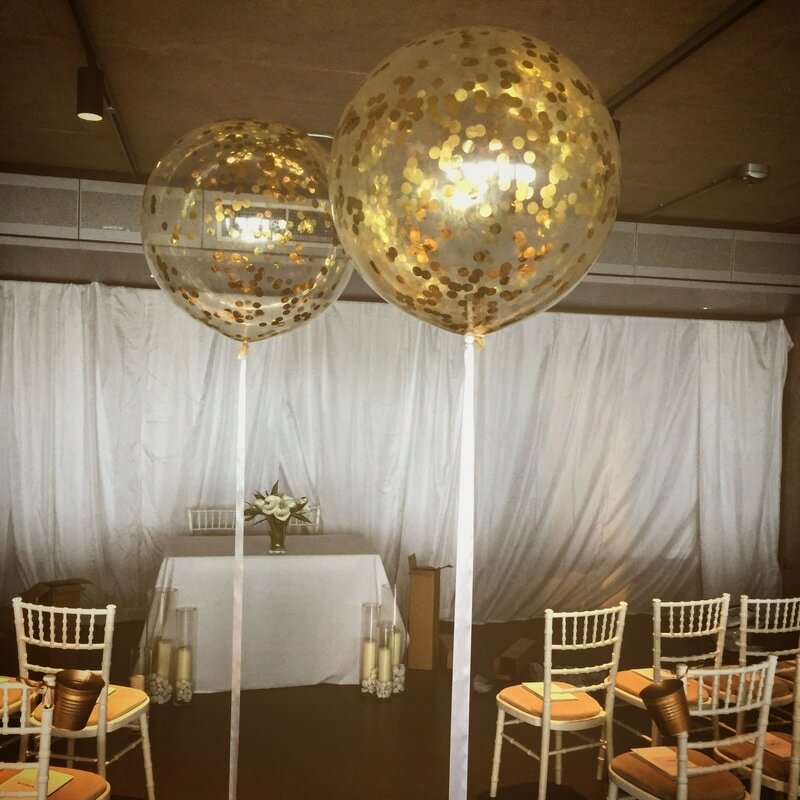 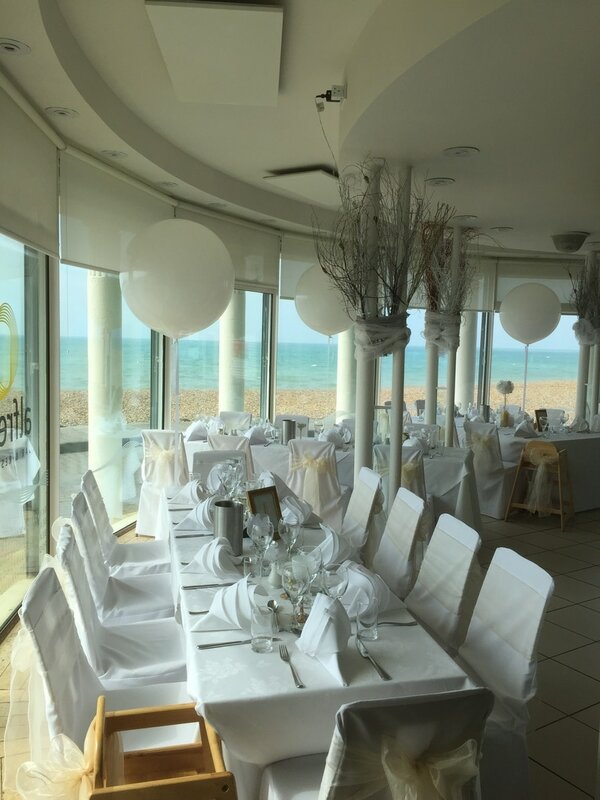 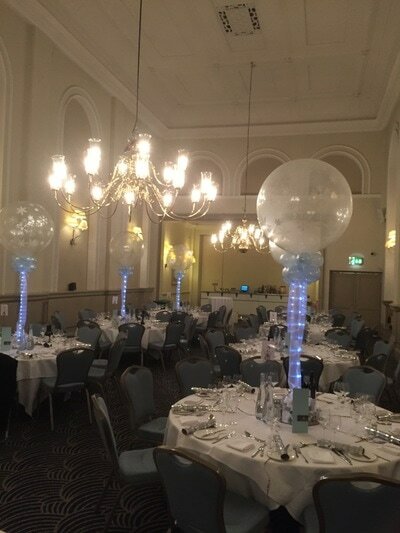 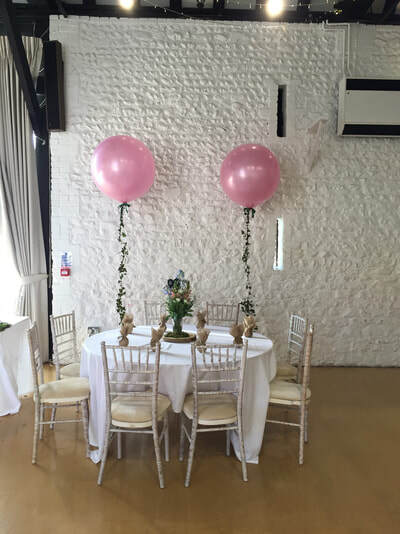 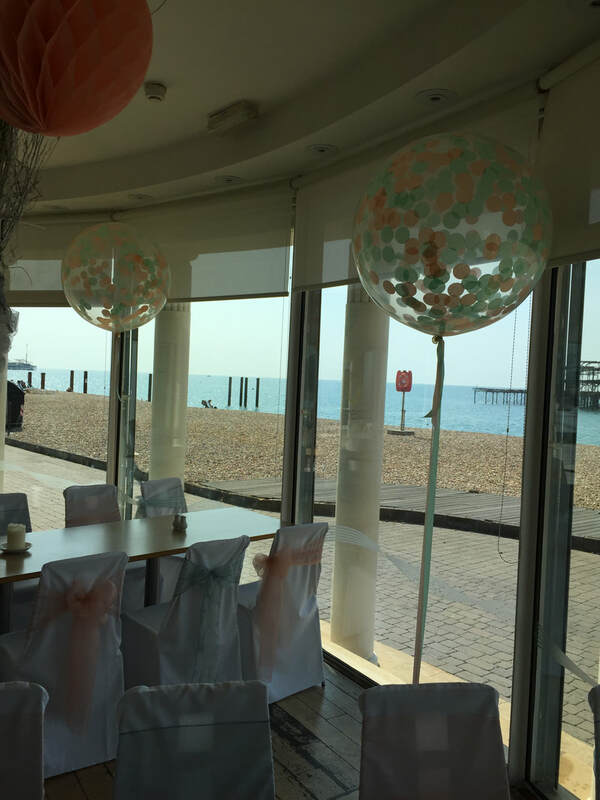 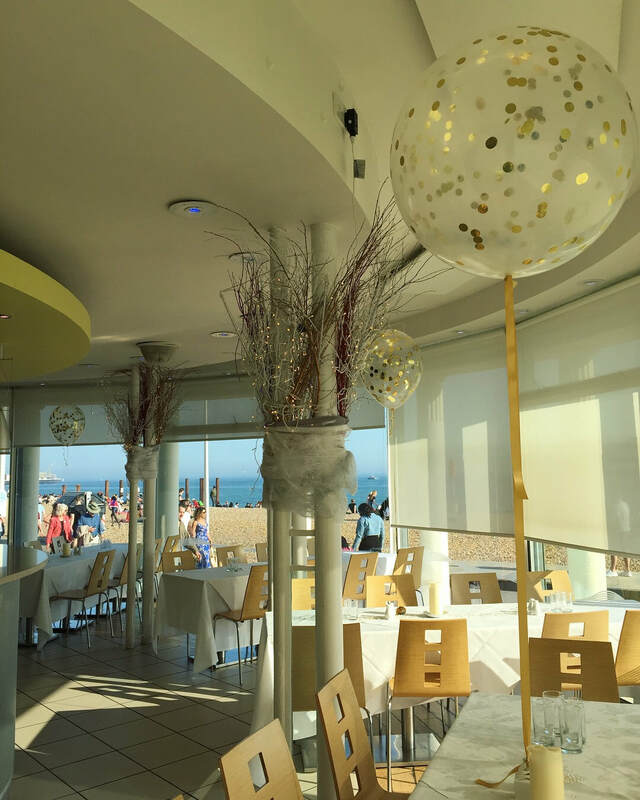 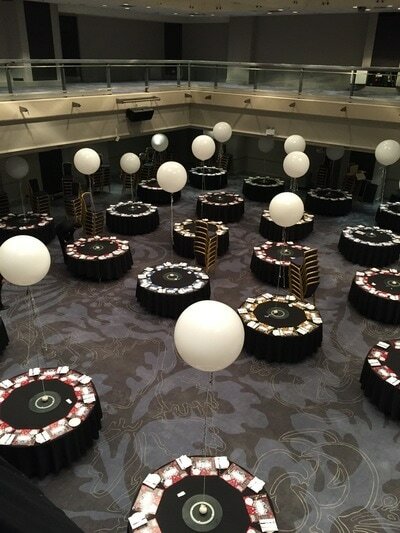 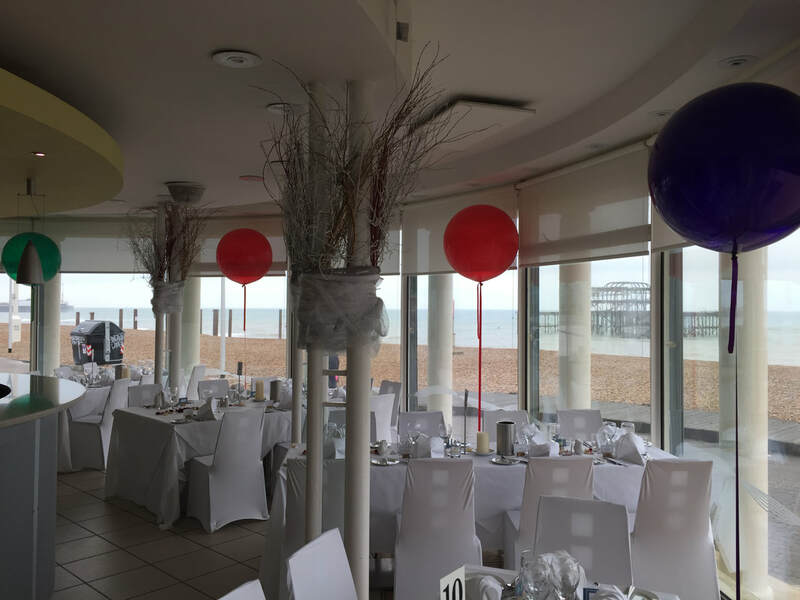 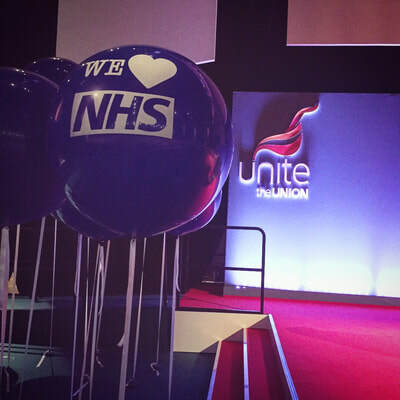 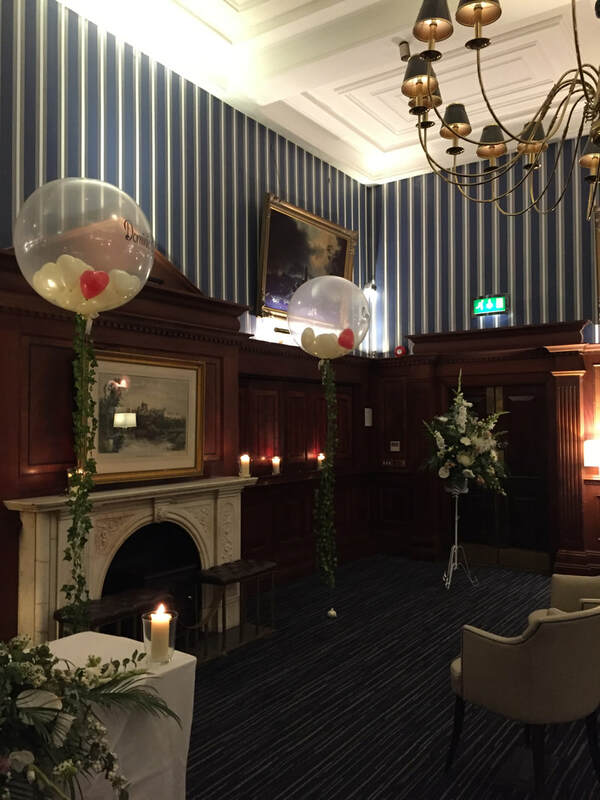 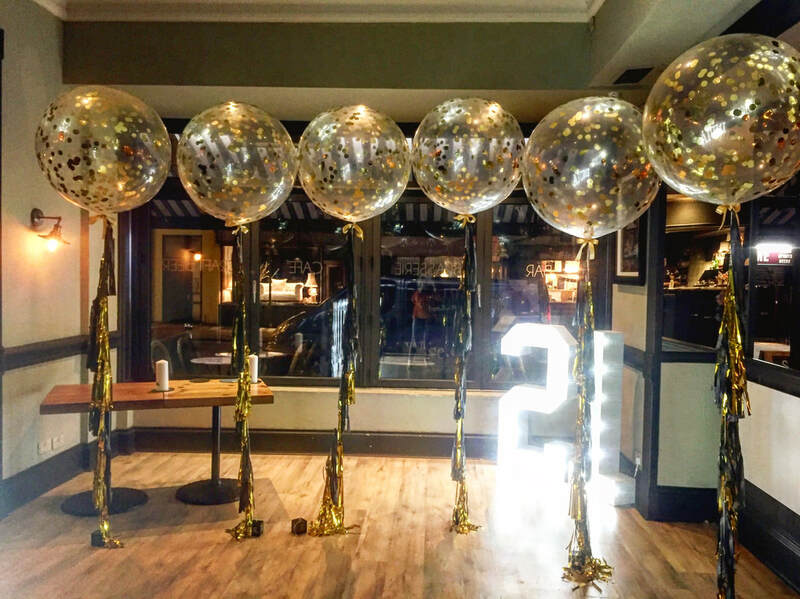 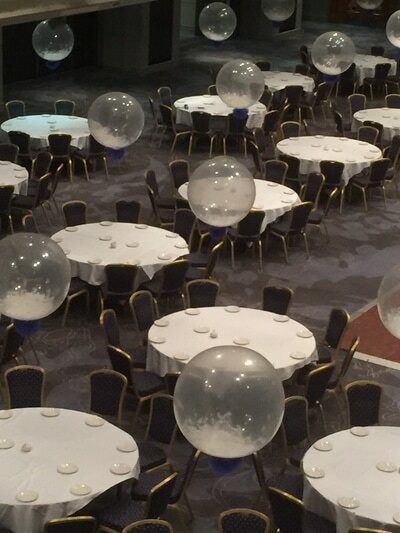 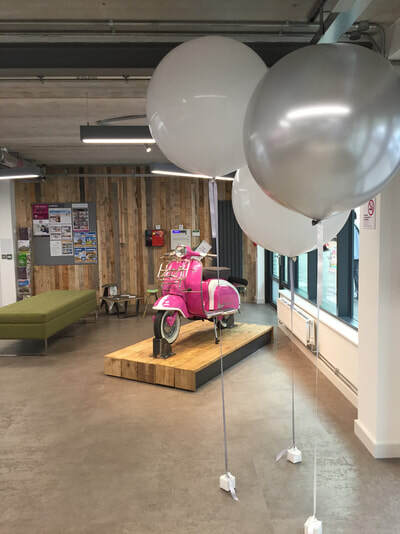 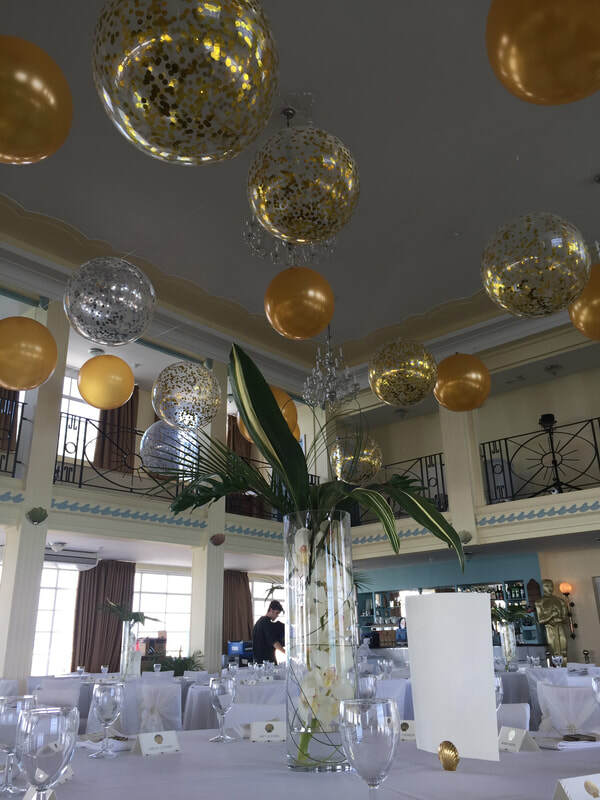 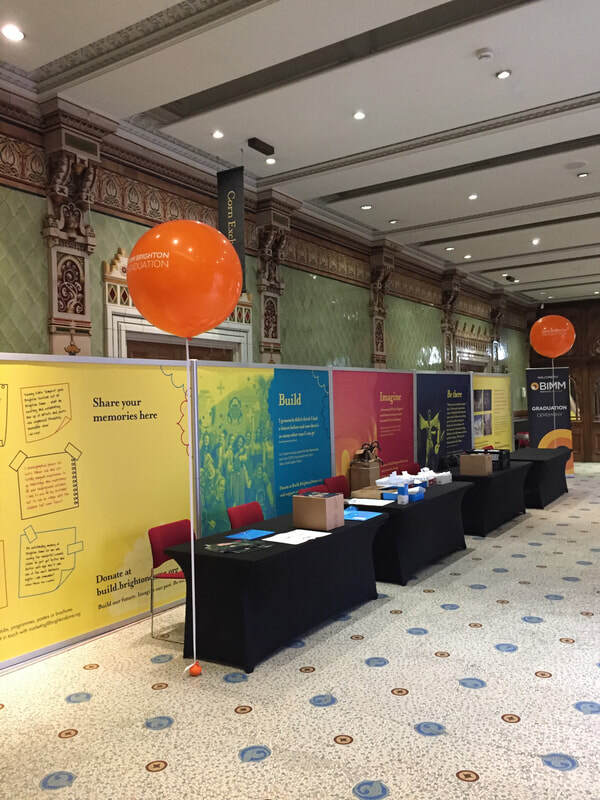 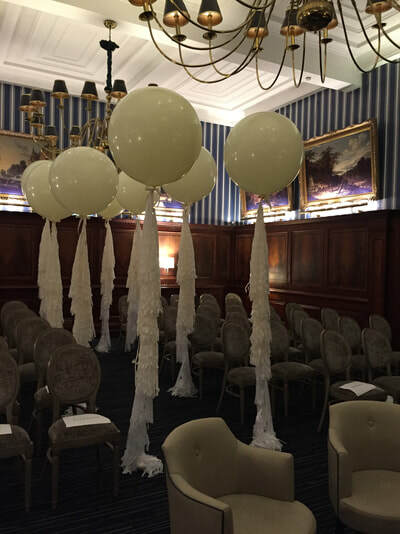 this will give you ideas on how to decorate your venue. 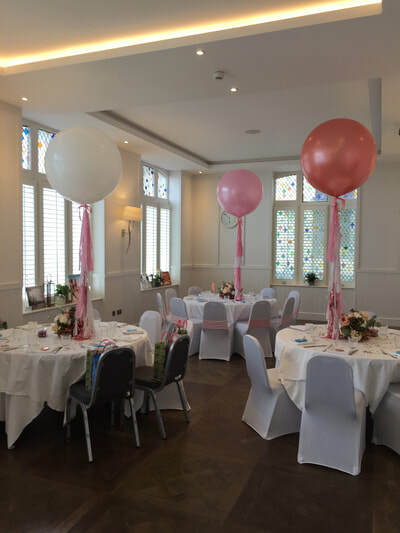 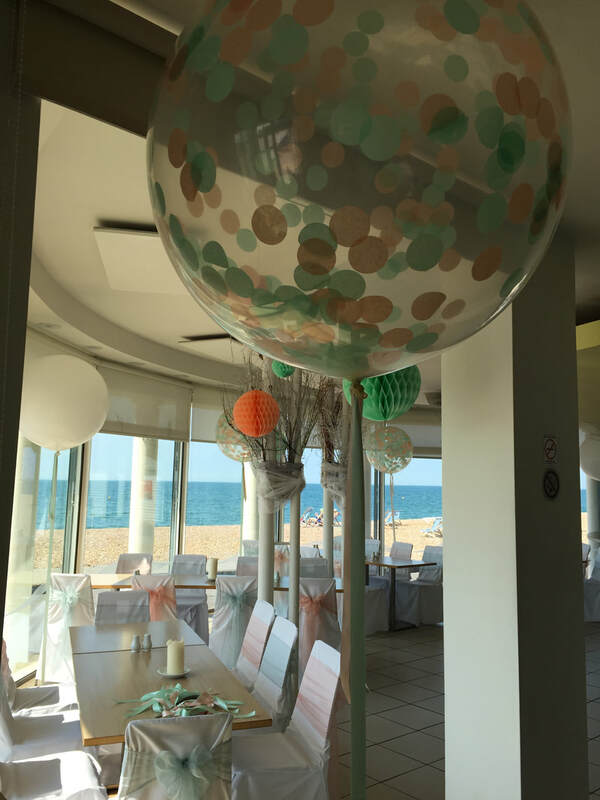 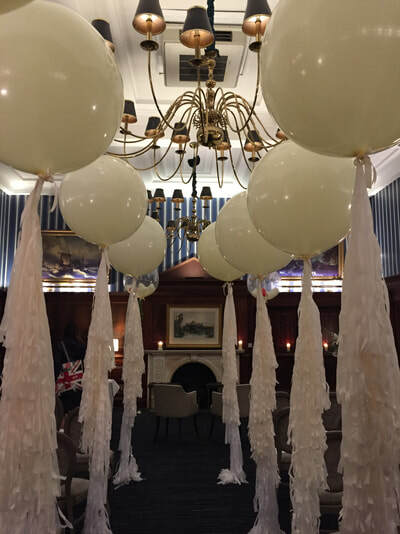 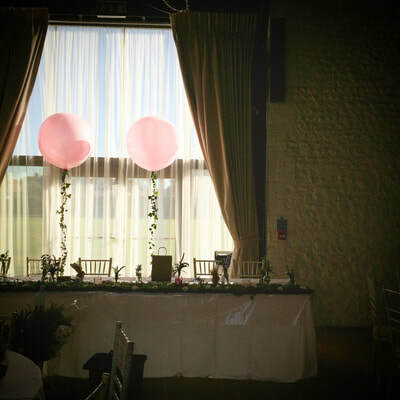 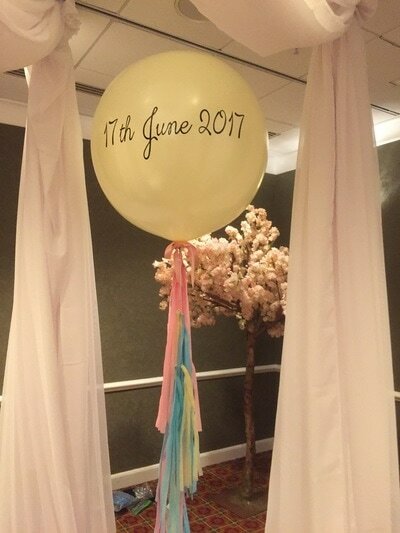 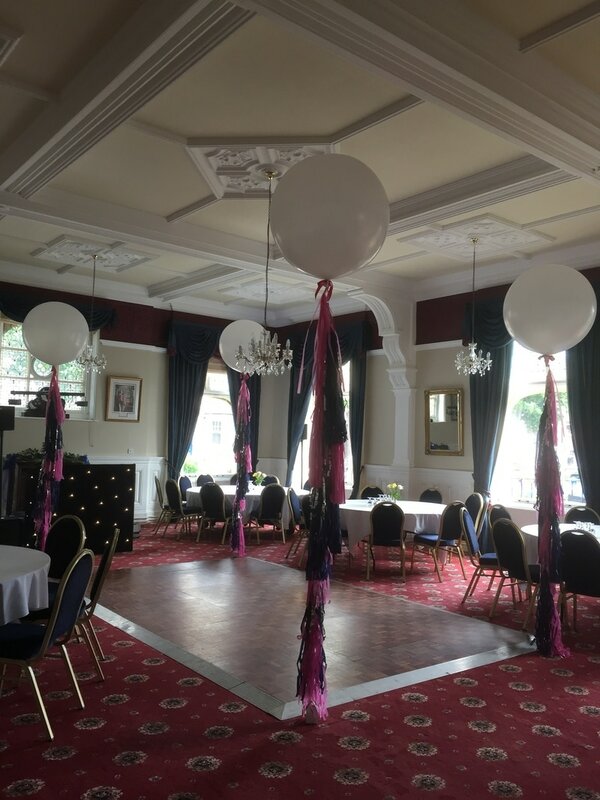 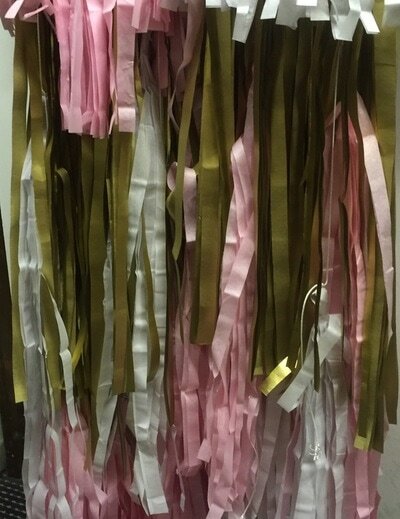 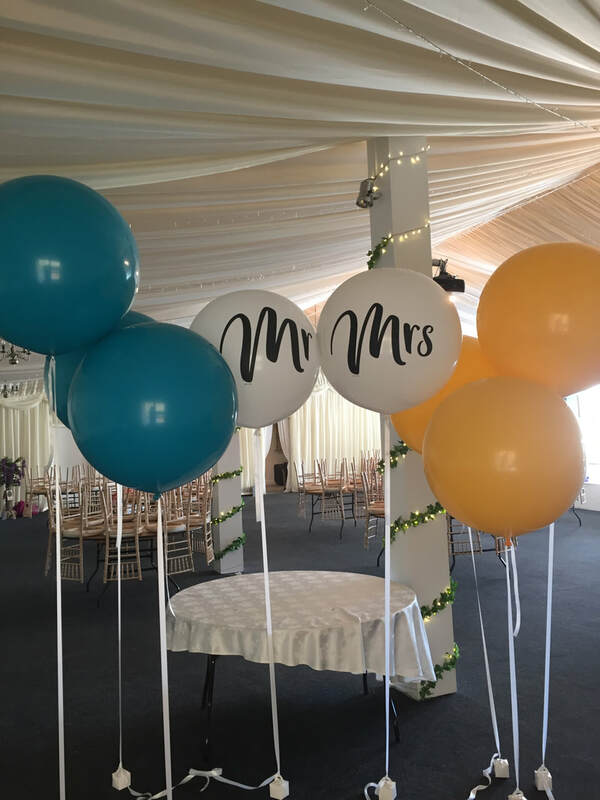 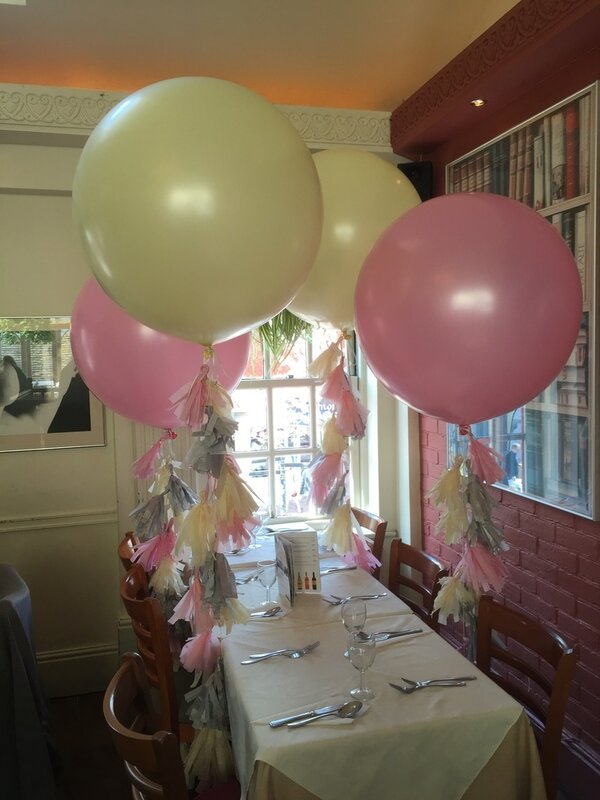 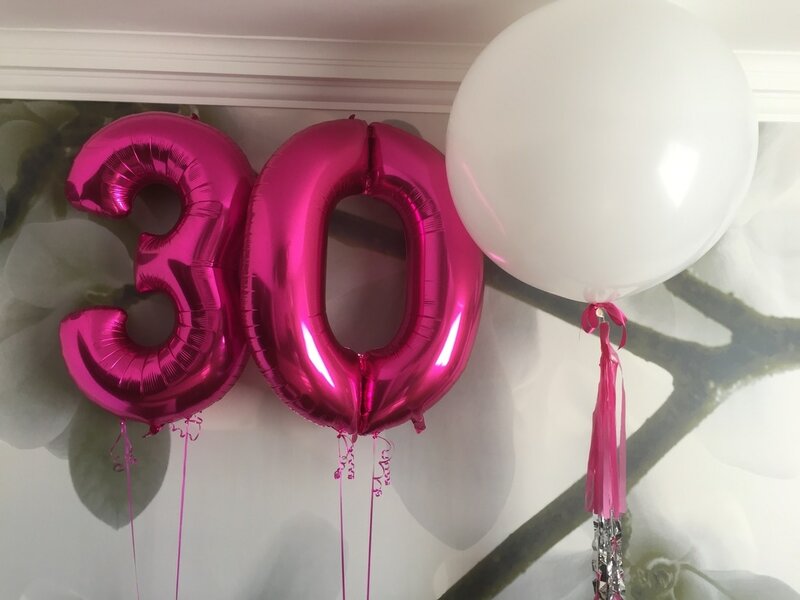 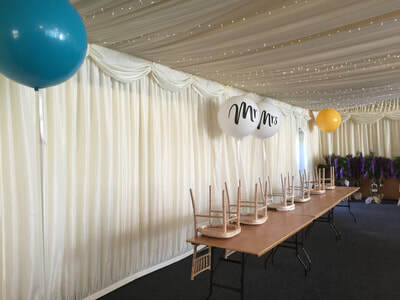 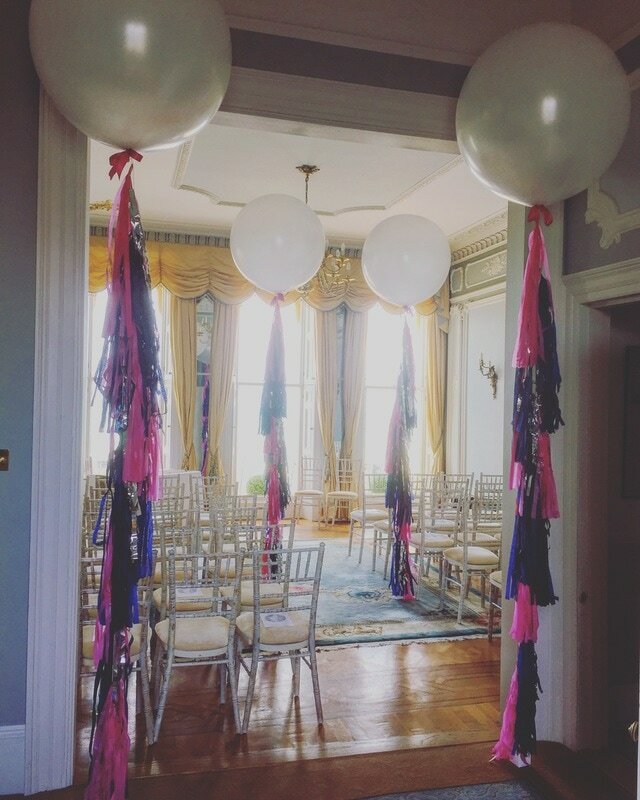 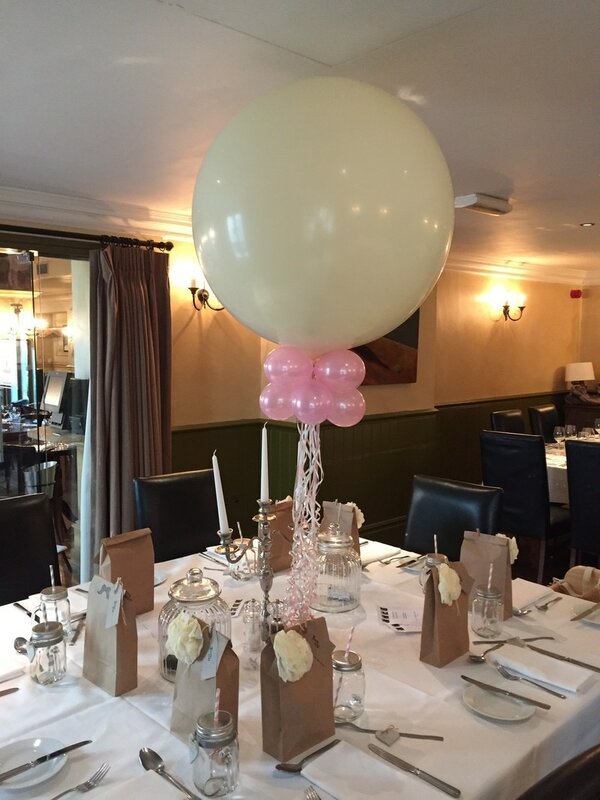 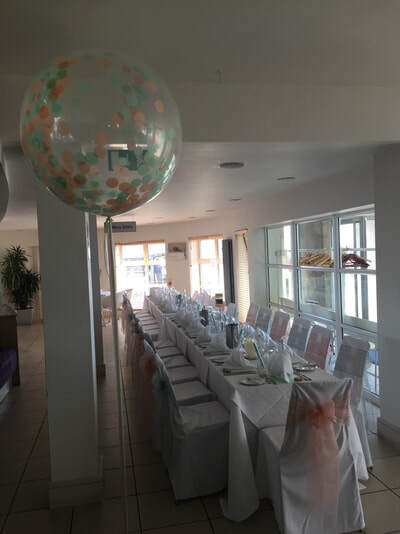 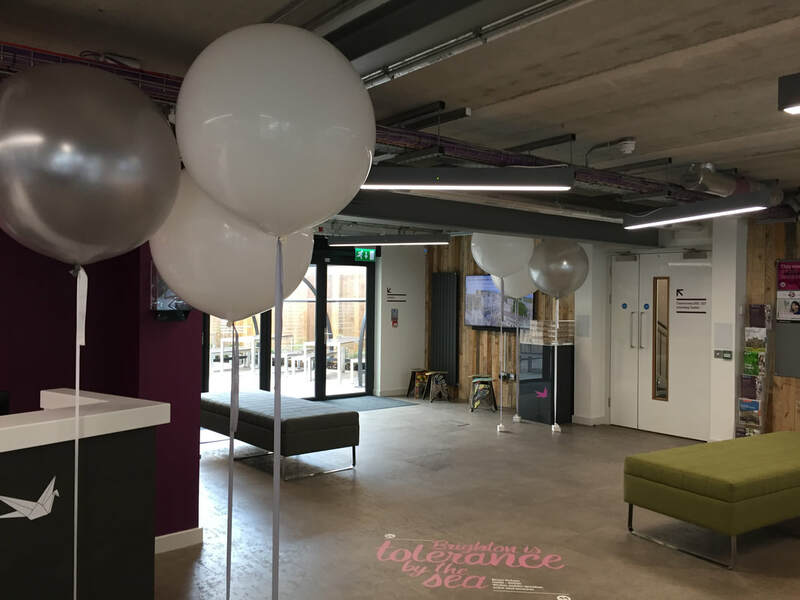 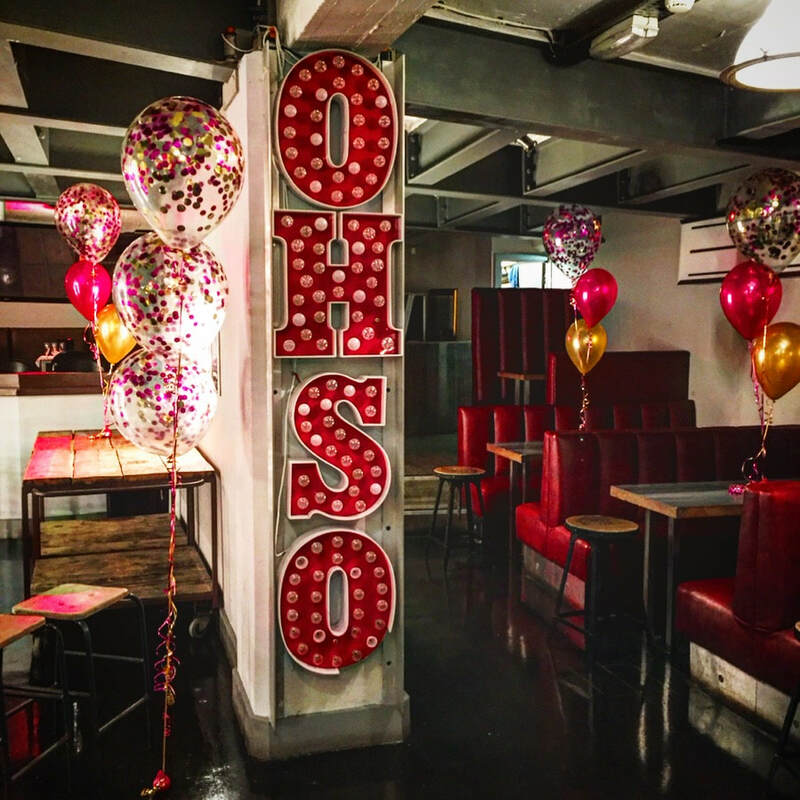 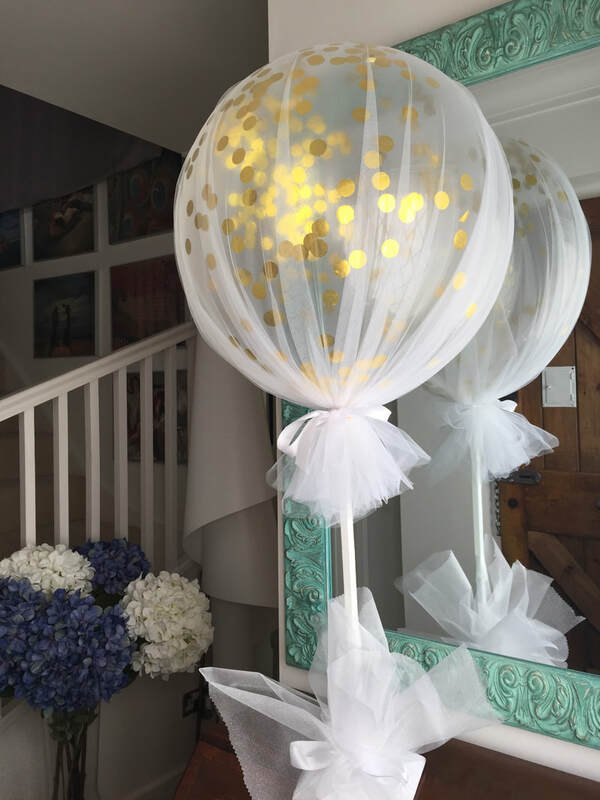 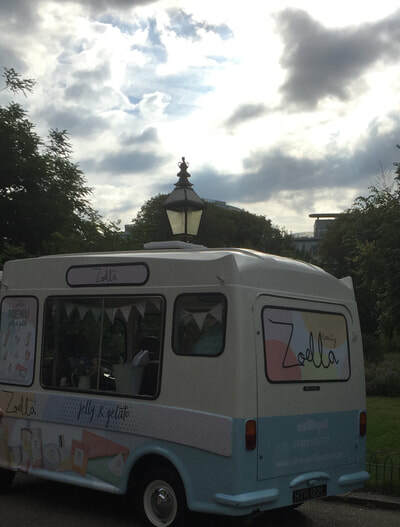 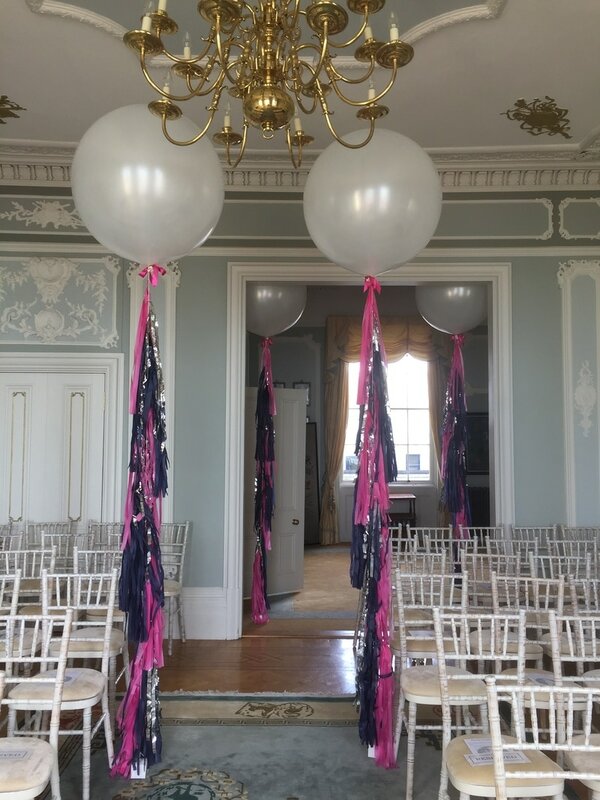 The finishing touches are endless from simple ribbons, to metallic tassels, to handmade tassels, to satin ribbon to mini balloons forming a tail, the choice is yours. 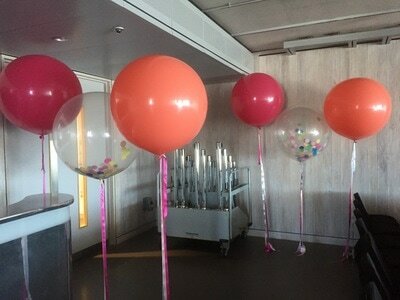 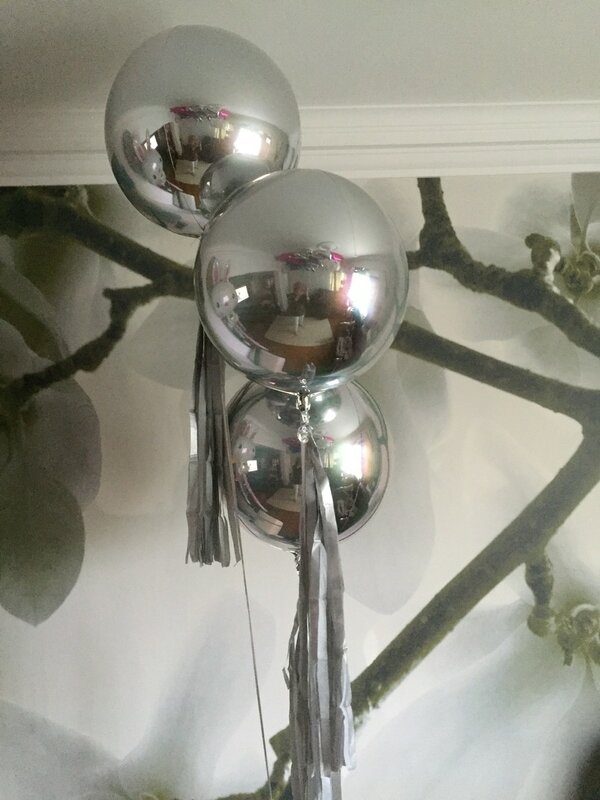 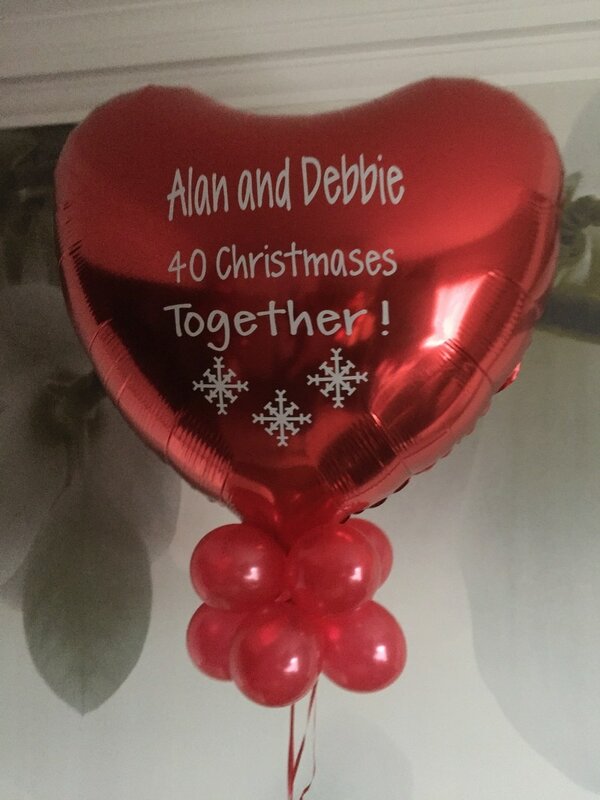 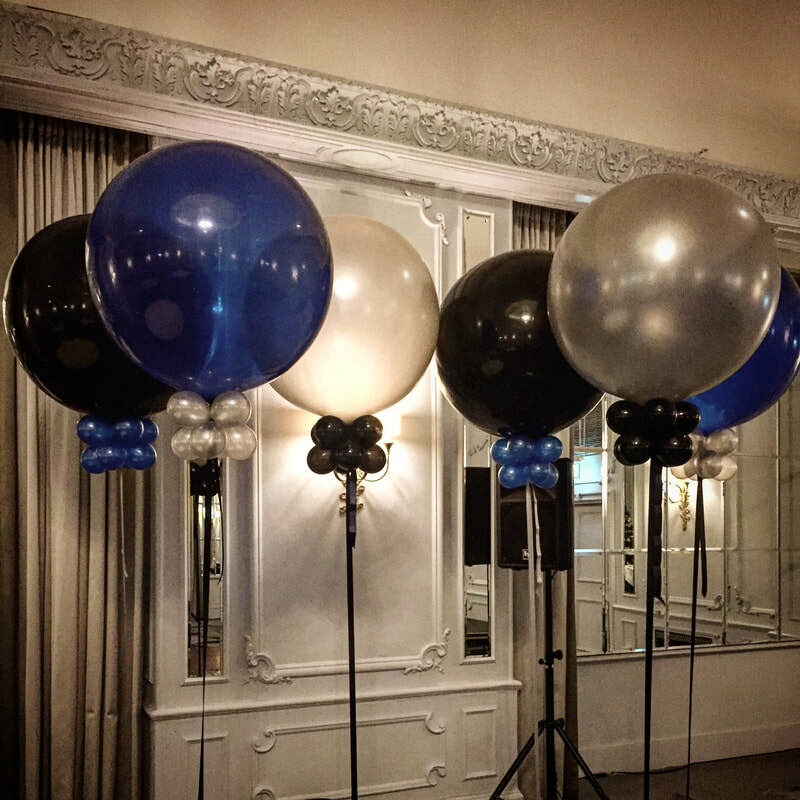 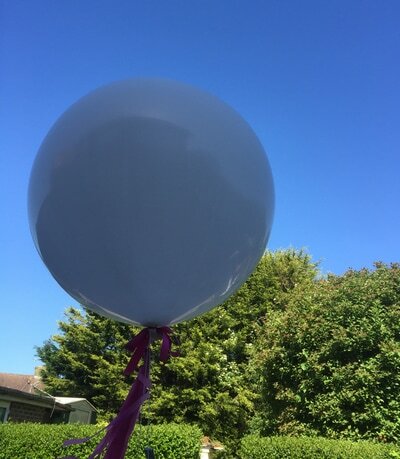 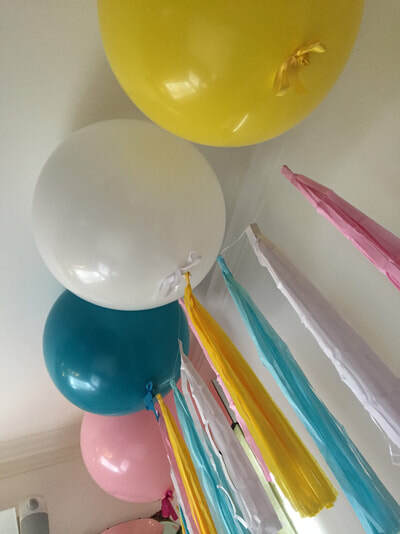 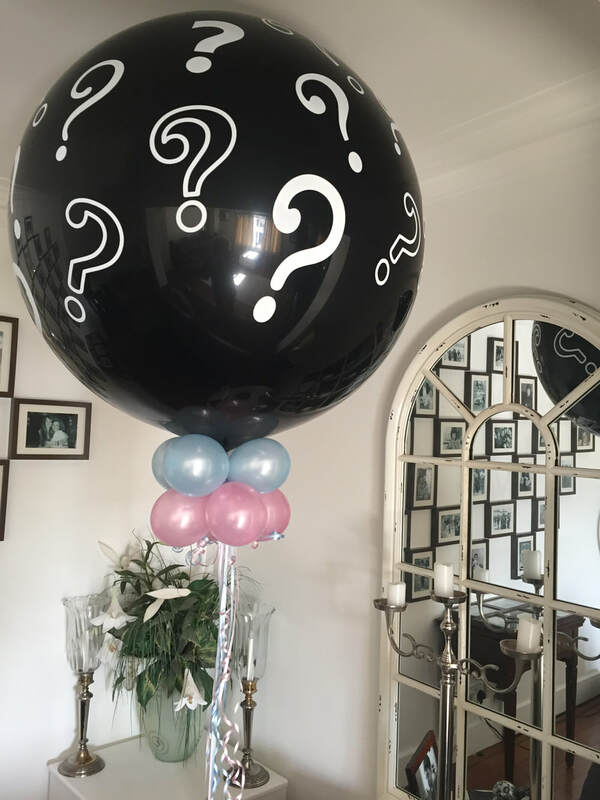 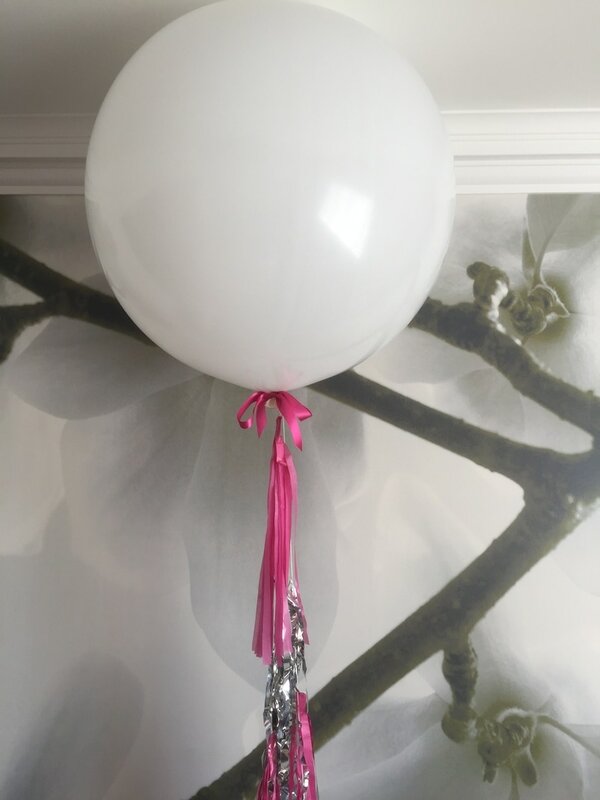 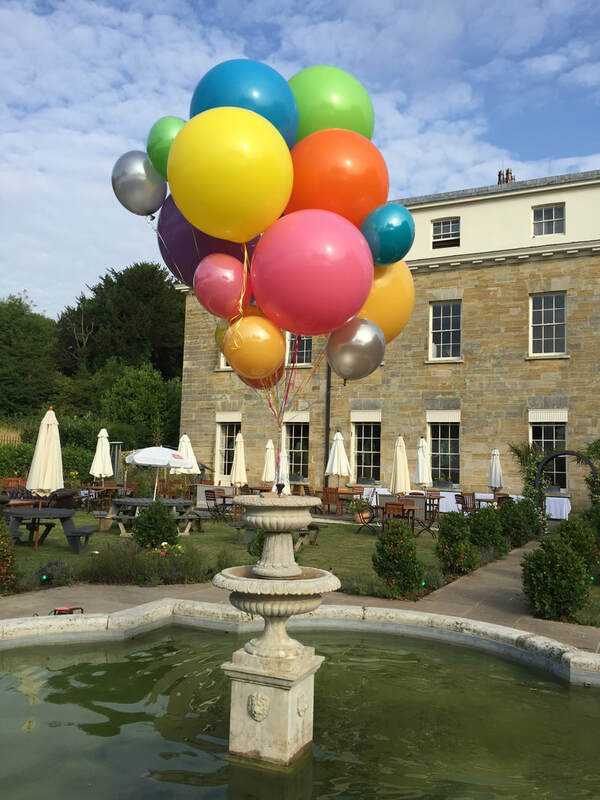 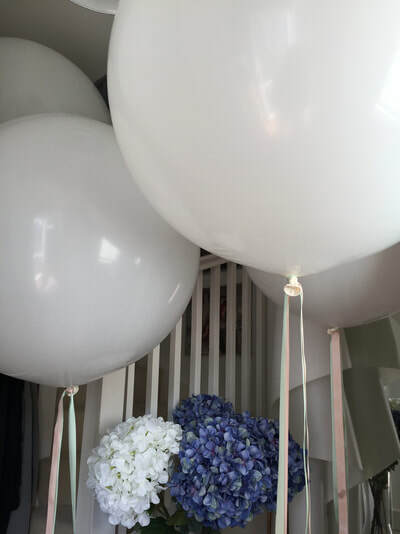 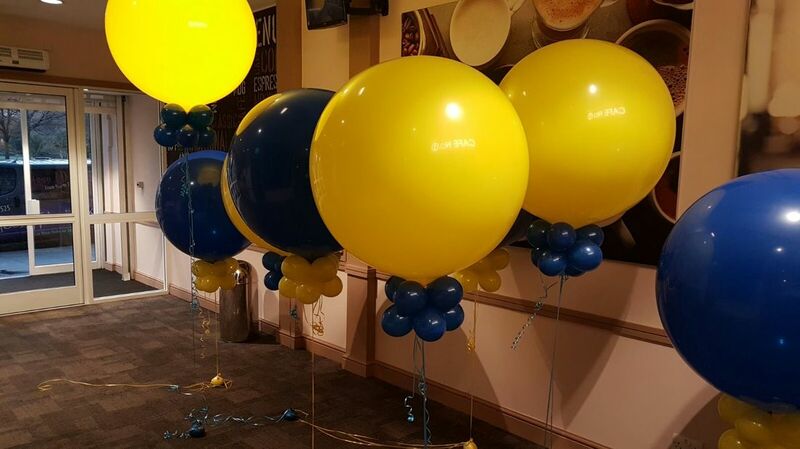 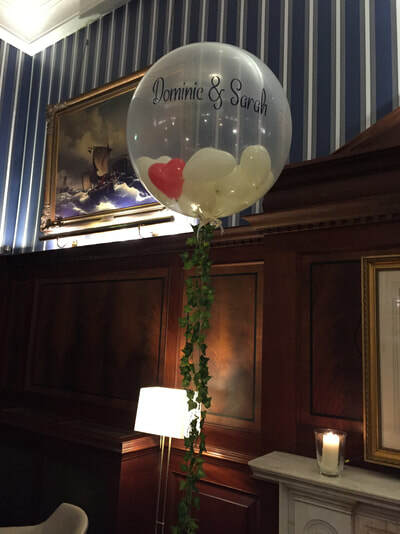 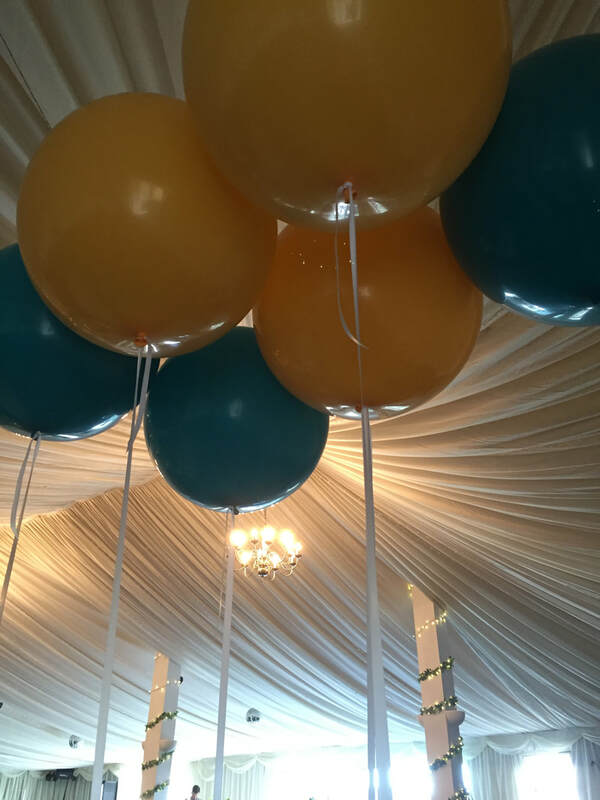 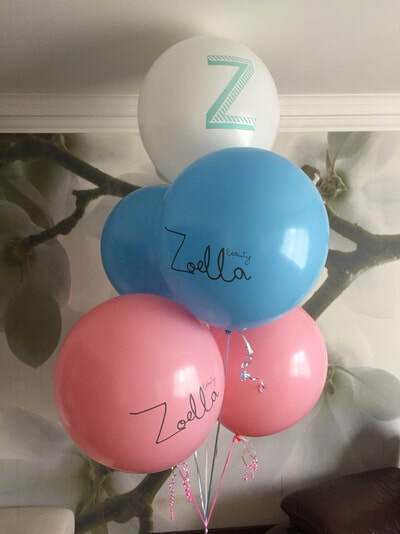 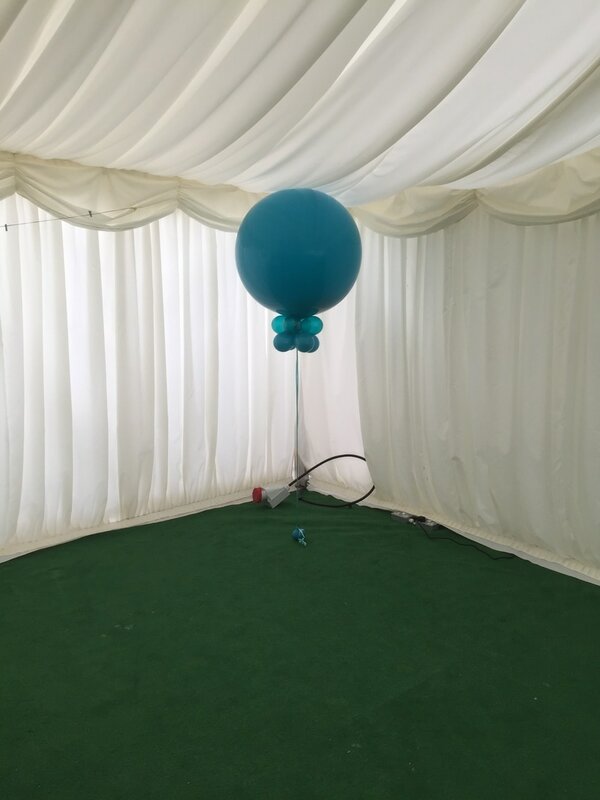 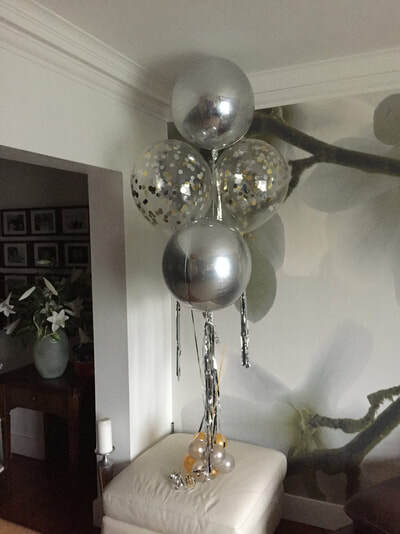 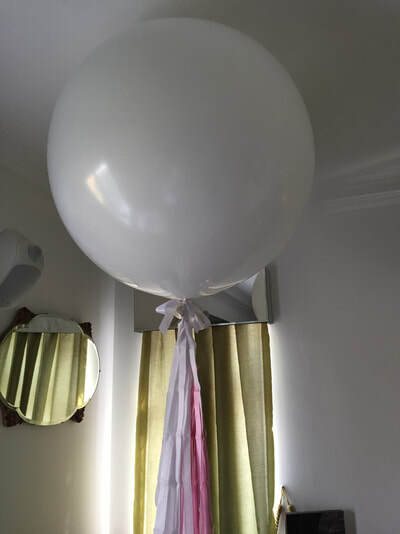 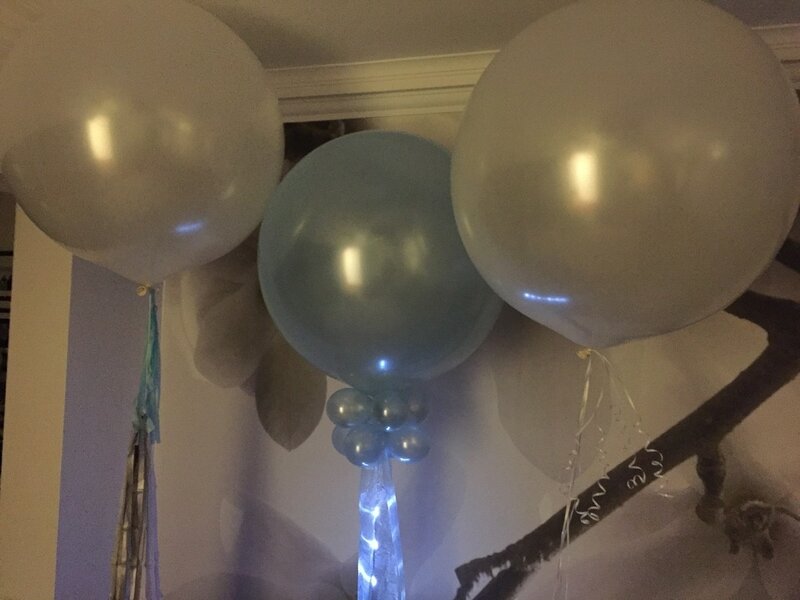 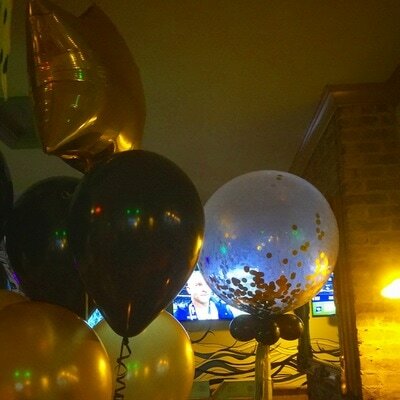 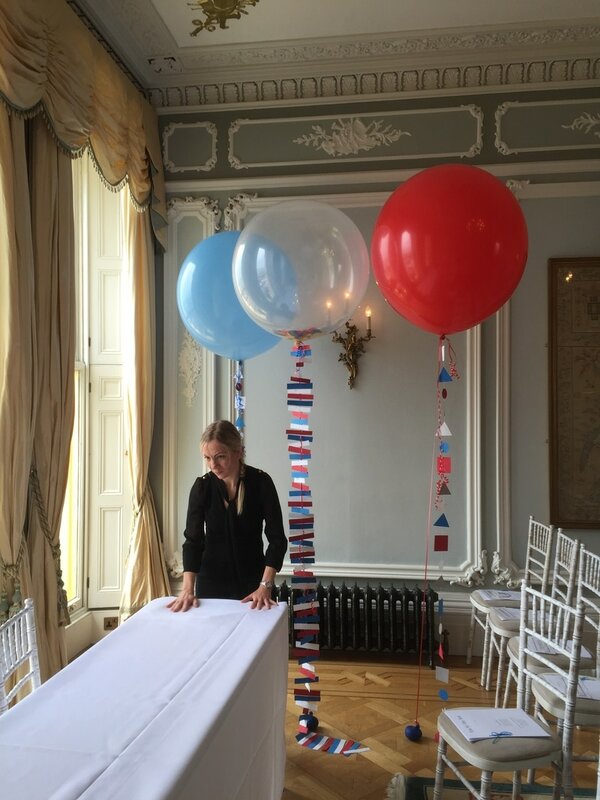 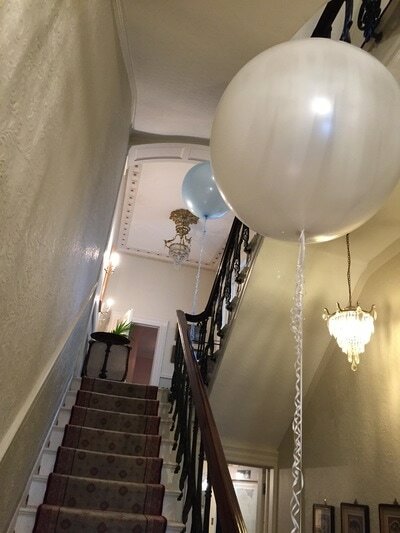 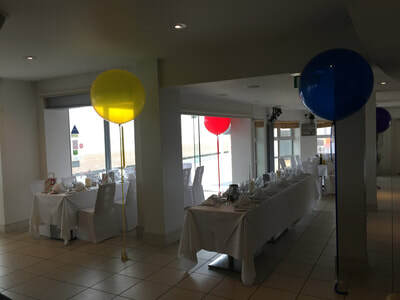 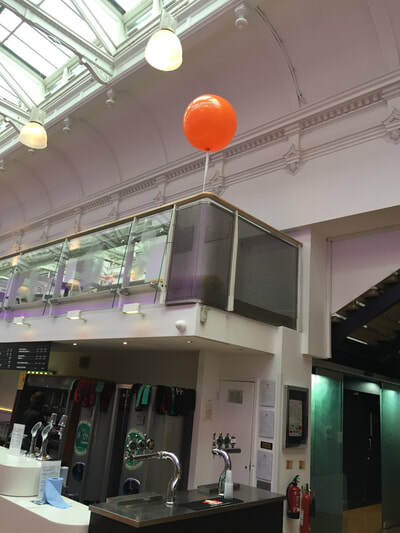 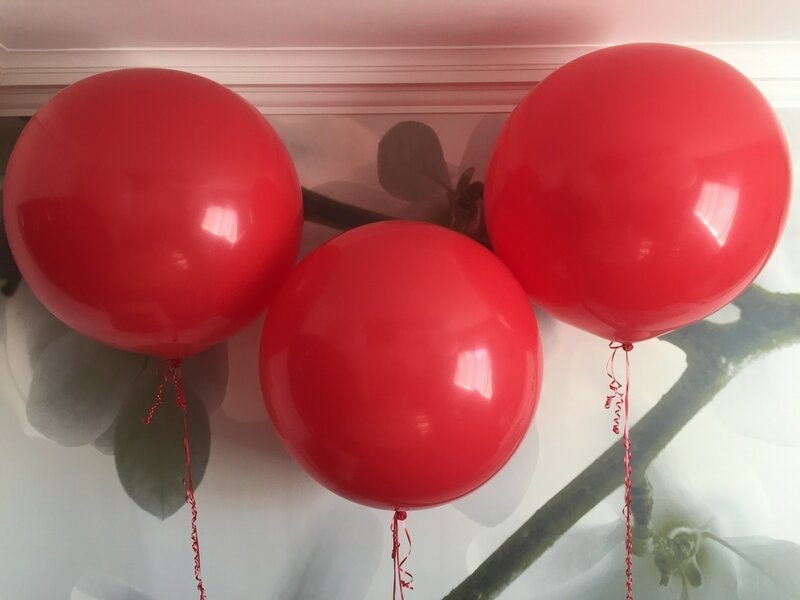 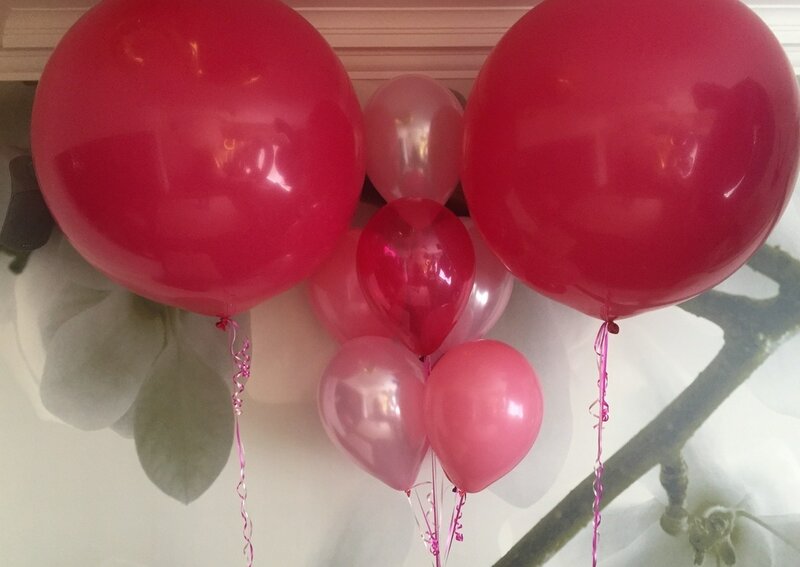 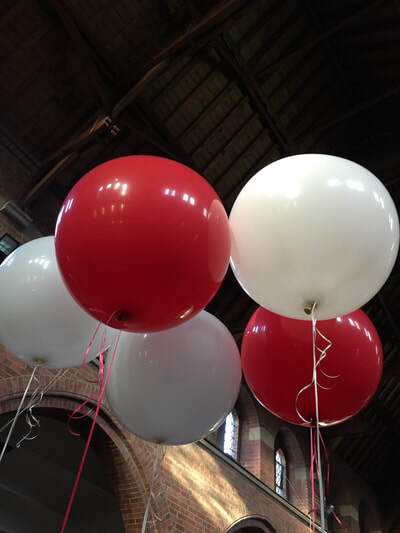 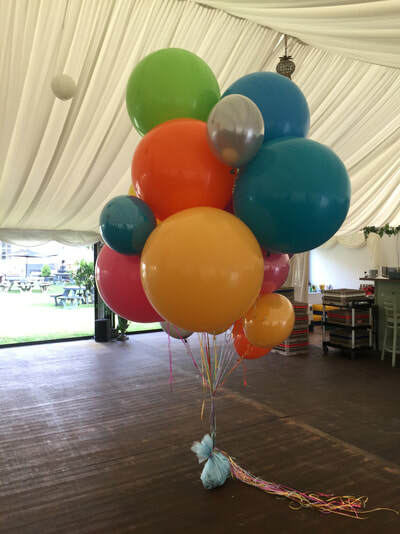 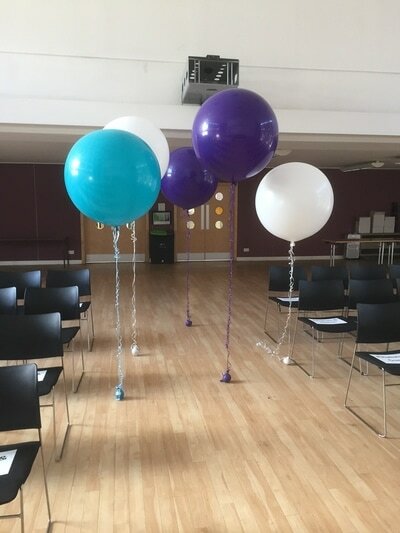 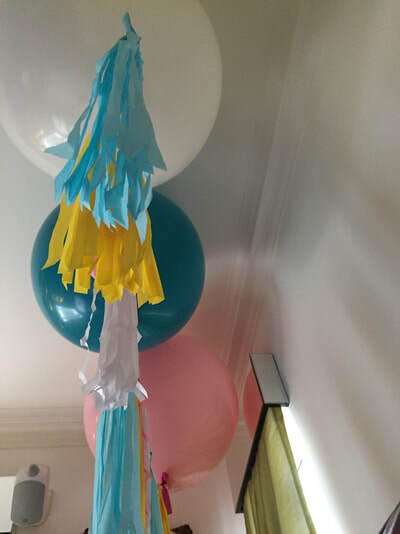 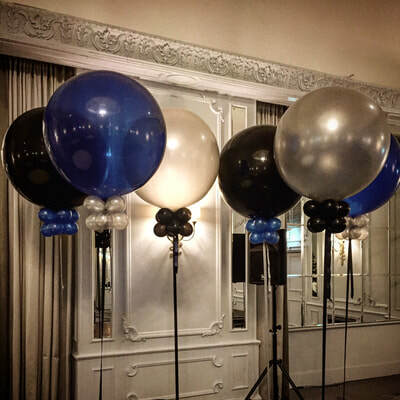 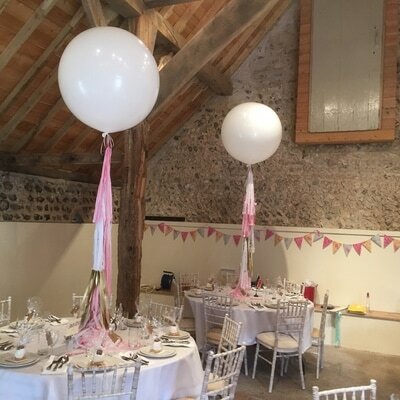 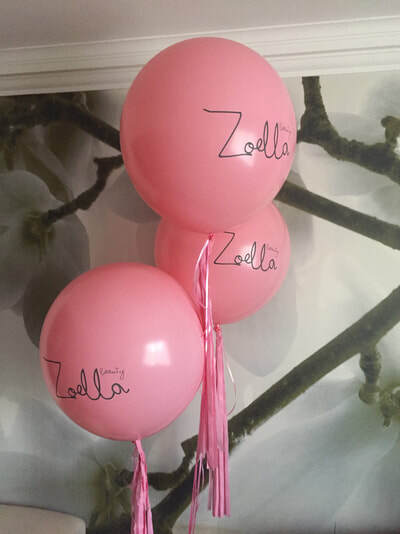 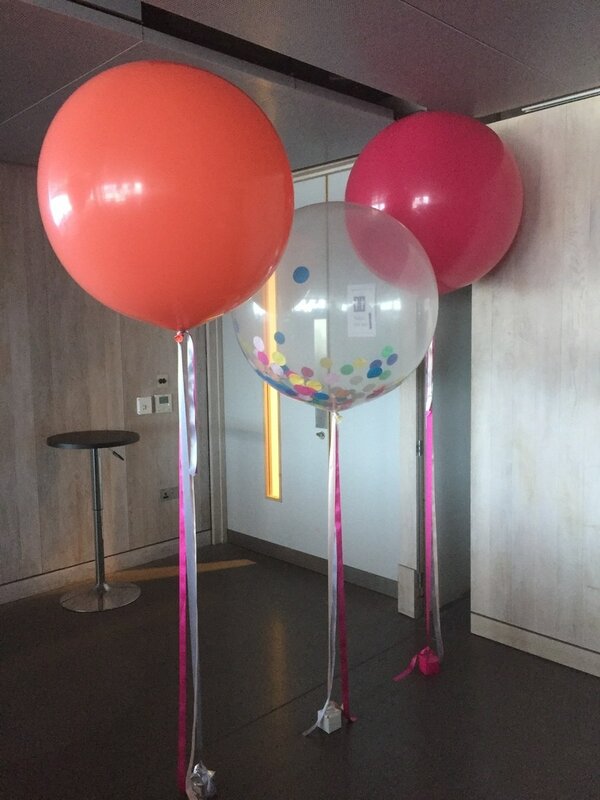 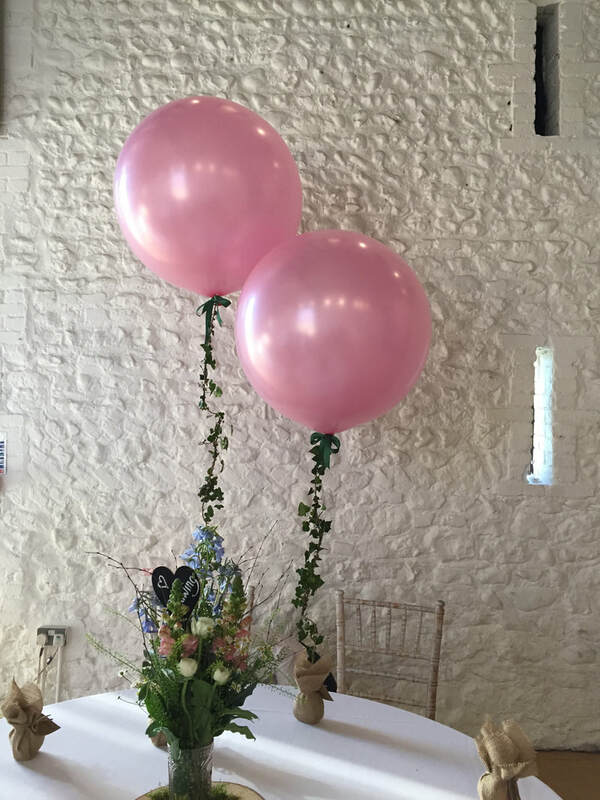 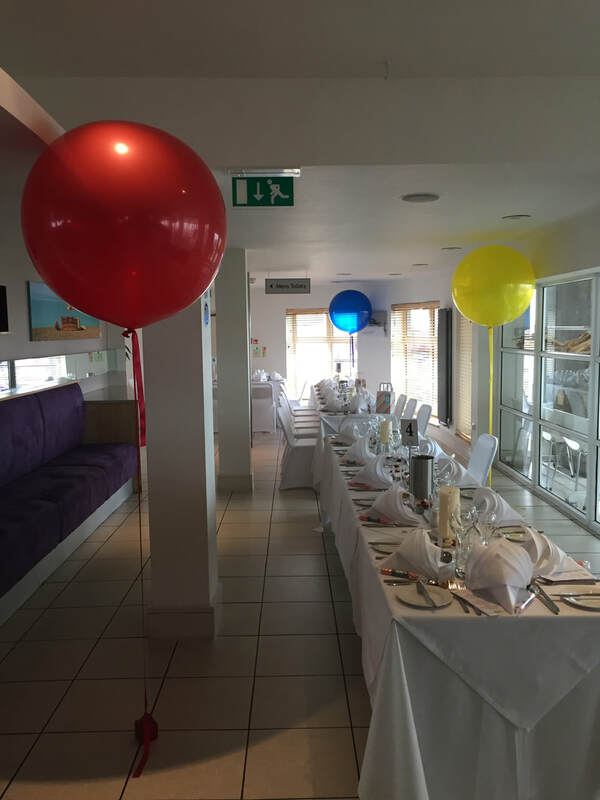 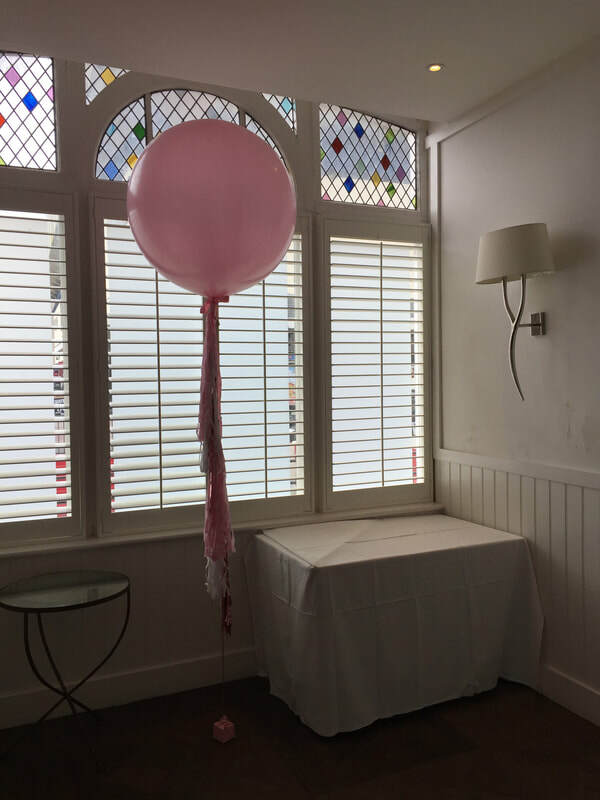 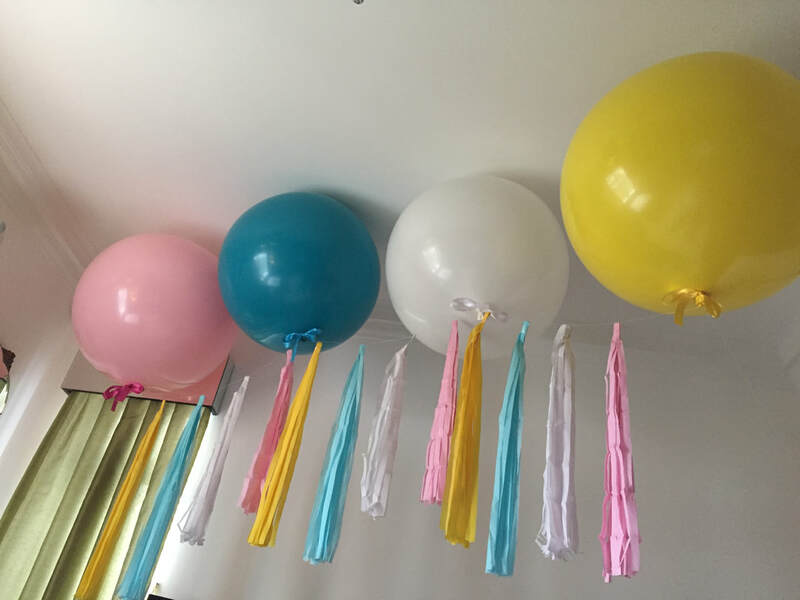 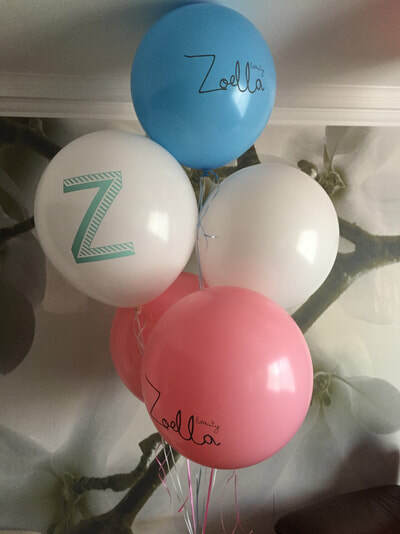 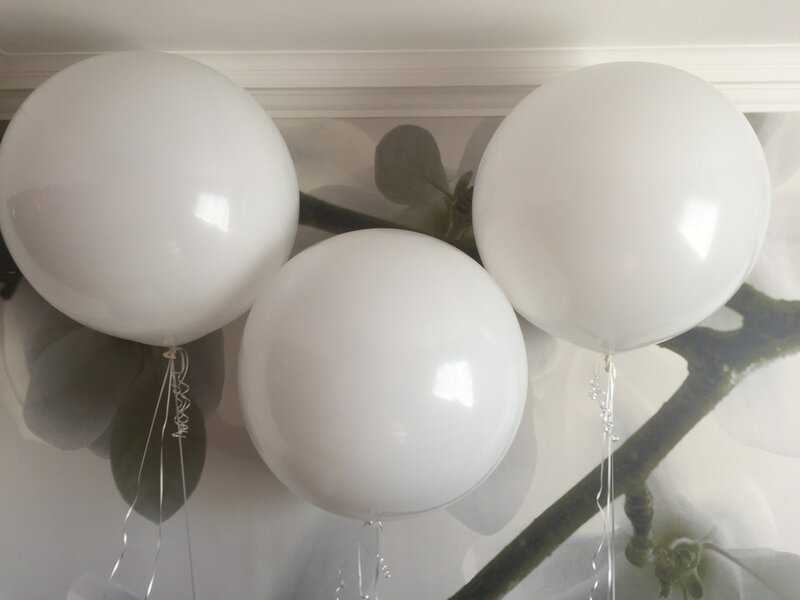 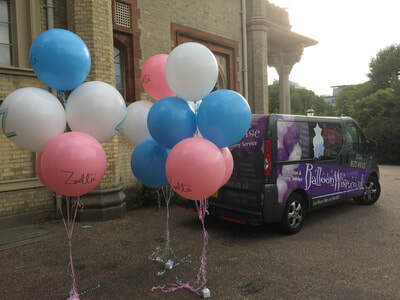 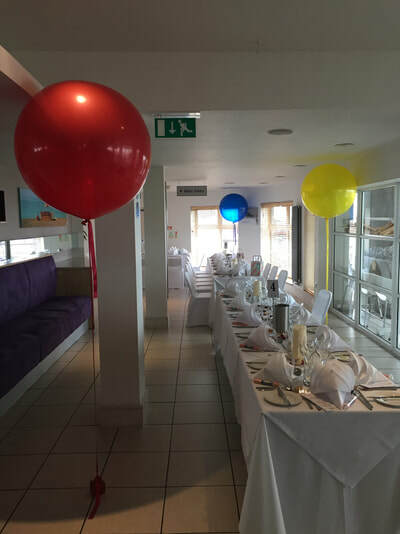 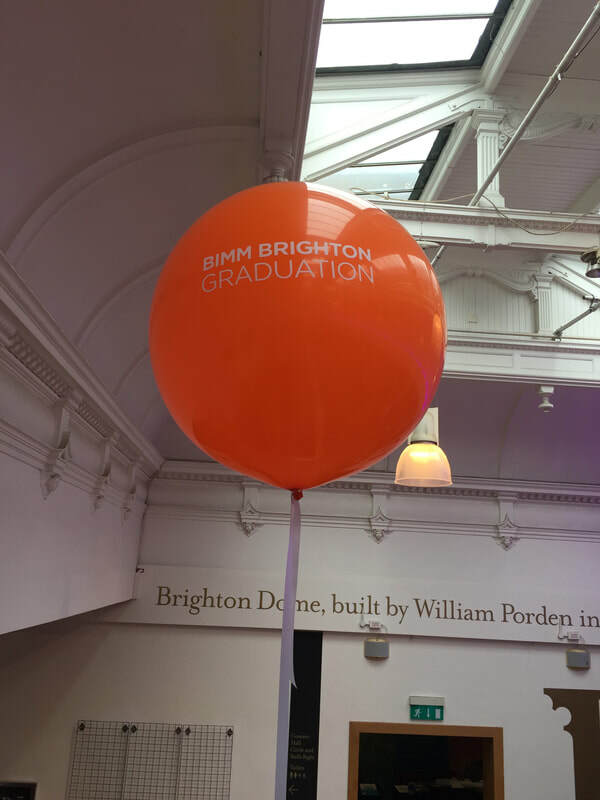 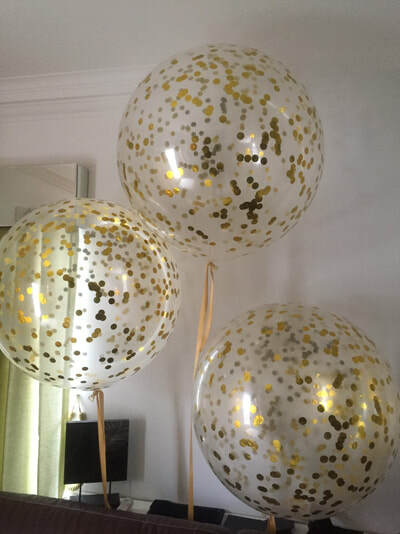 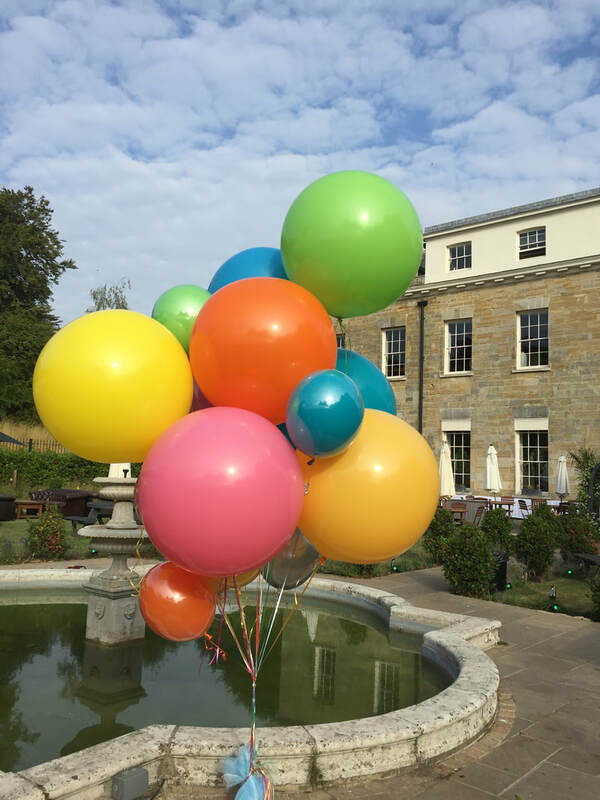 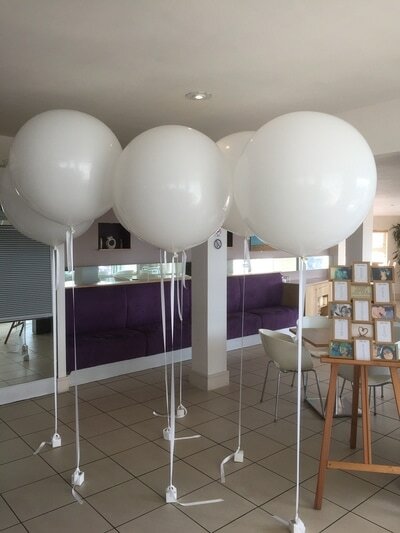 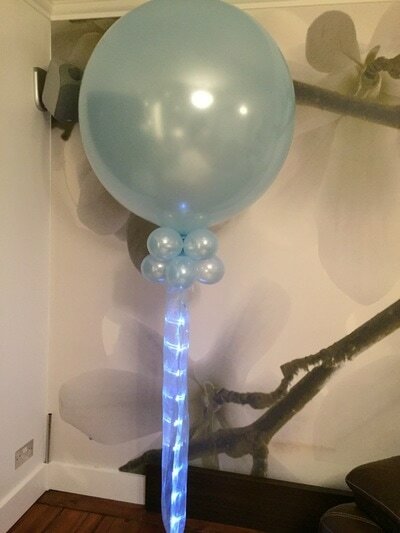 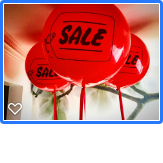 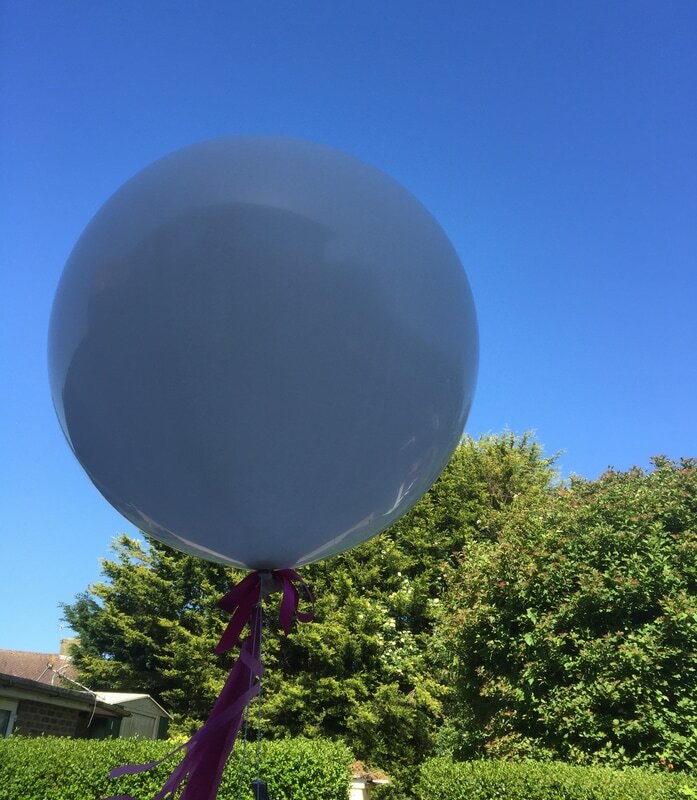 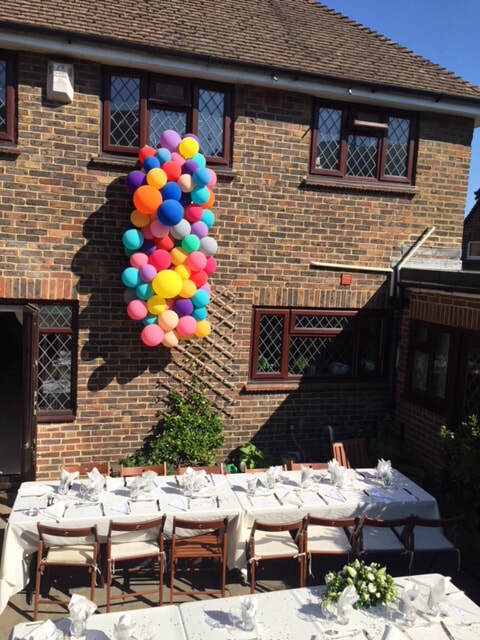 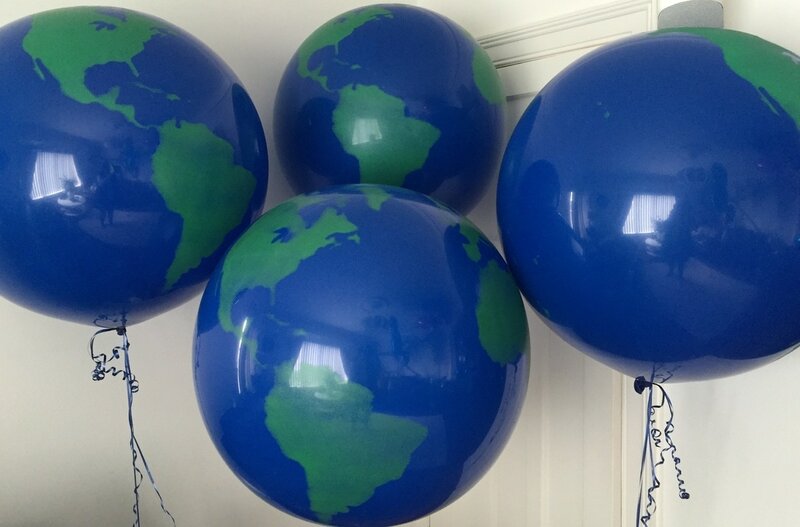 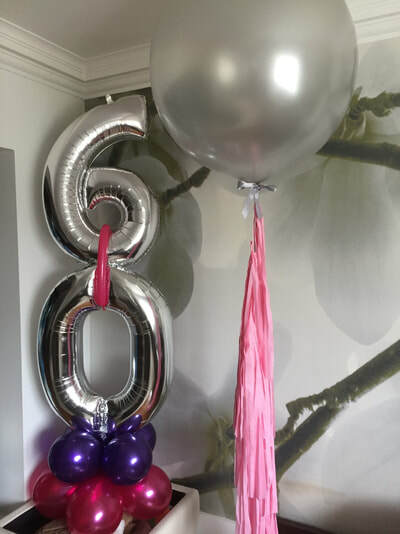 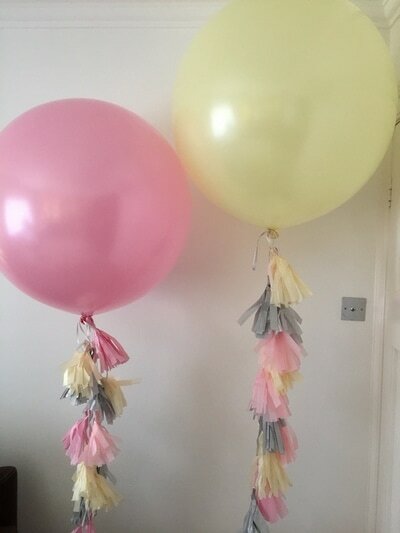 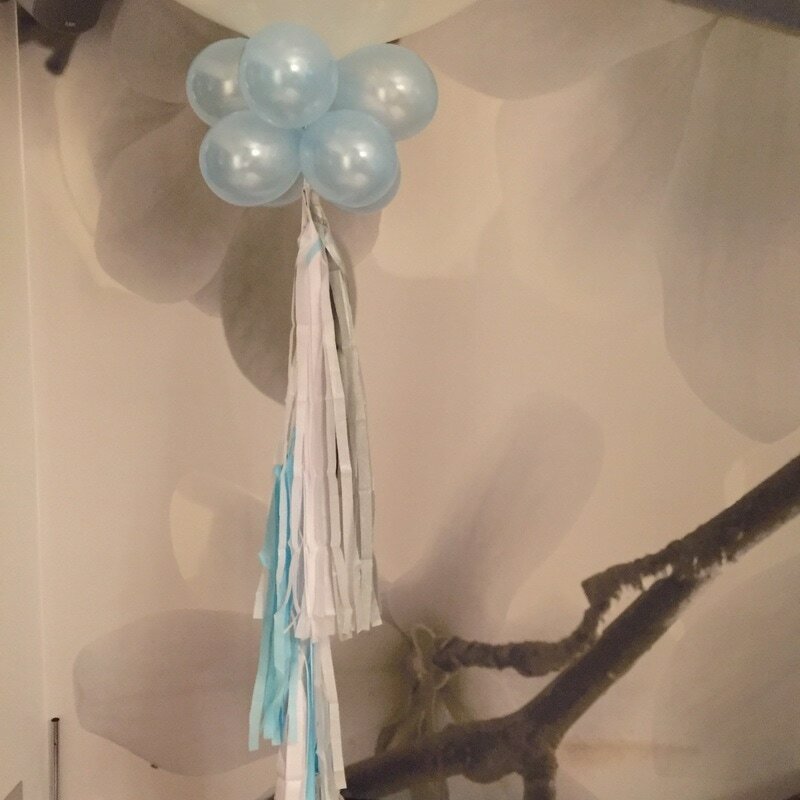 These balloons are approximately 70cm and the choice of colours are on our " Colour Chart " page. 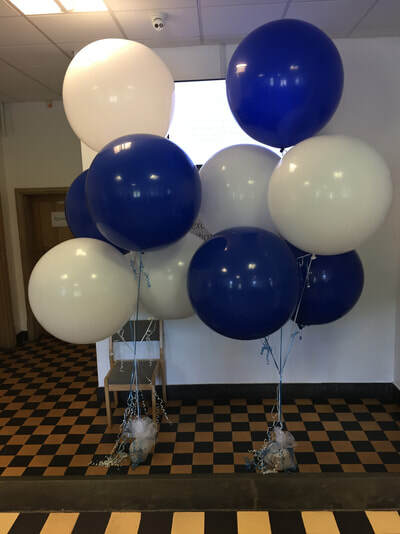 Due to their size they are very difficult to get in a car unless its a big hatchback, so we can always deliver these for you locally at a small charge. 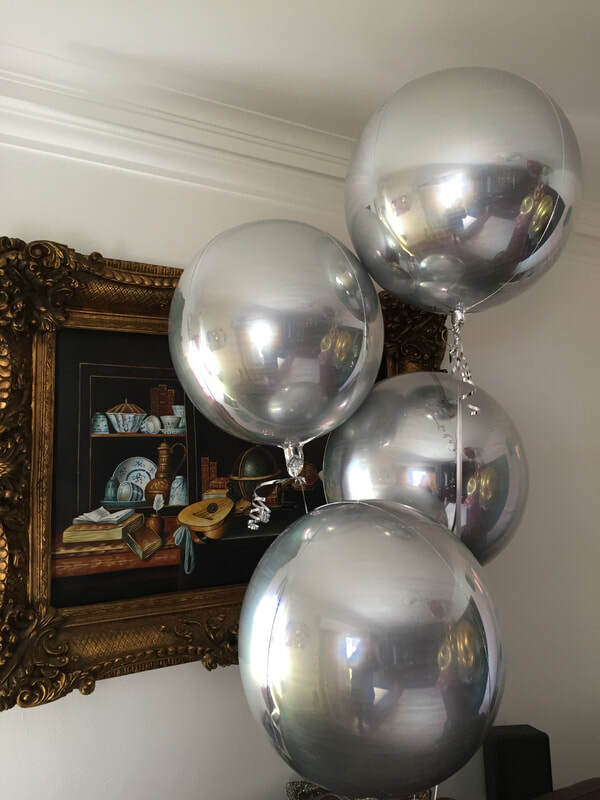 These Jumbo balloons last at least 2 -3 days once inflated with helium.